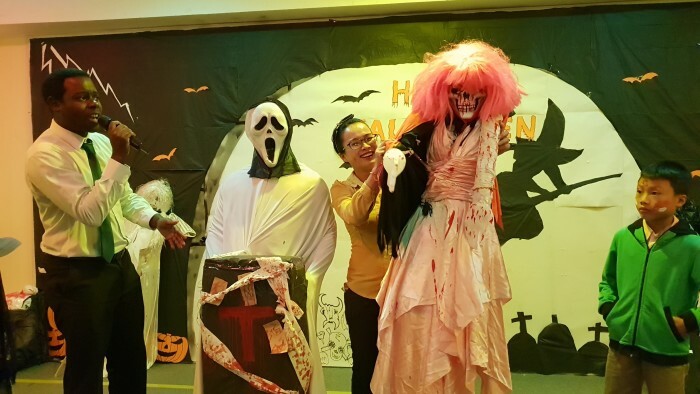 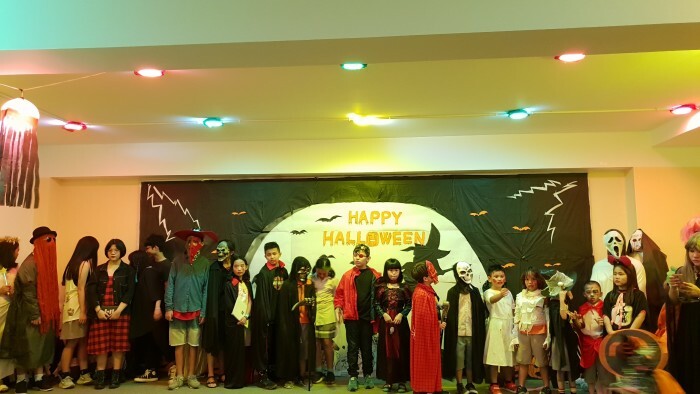 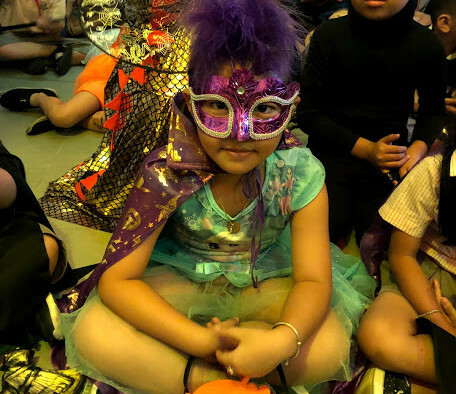 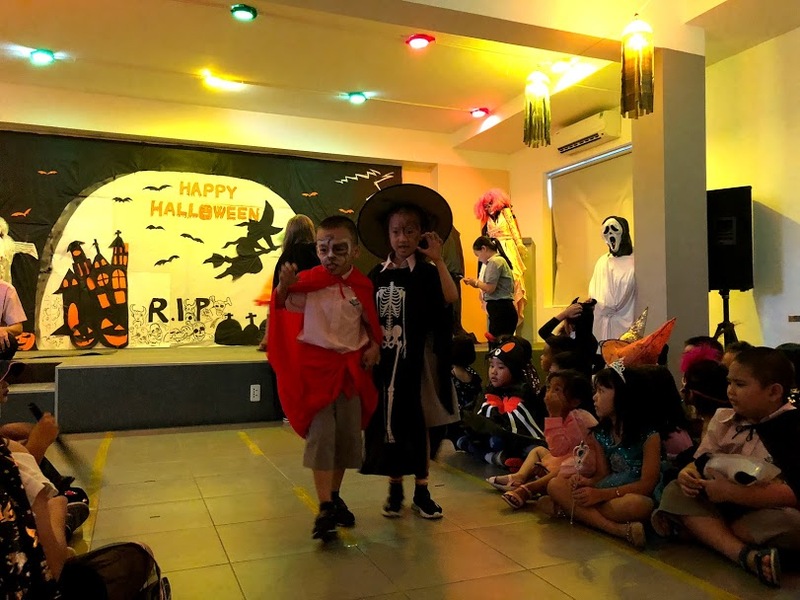 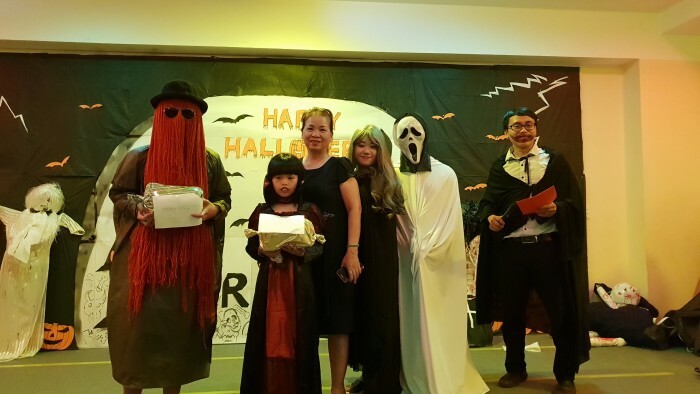 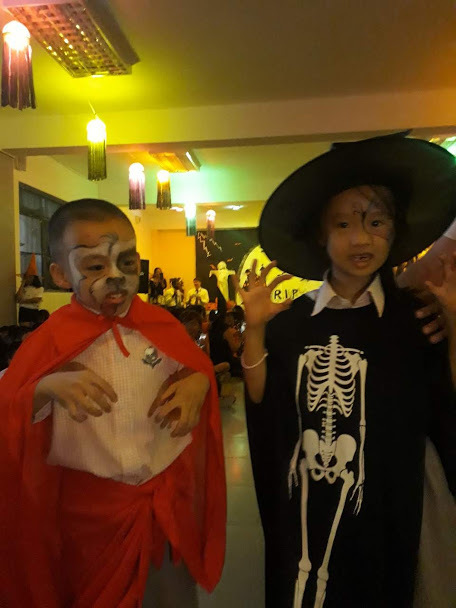 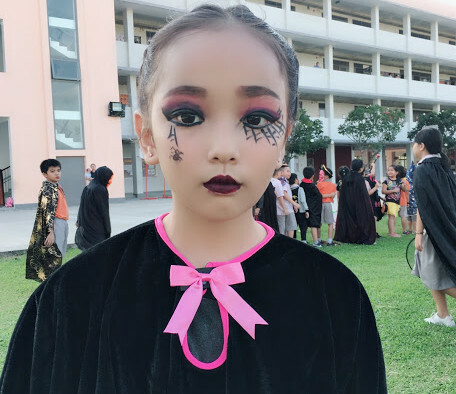 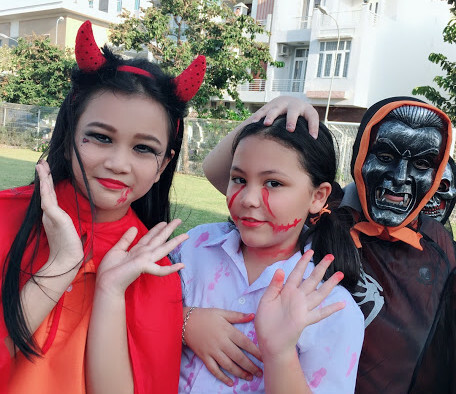 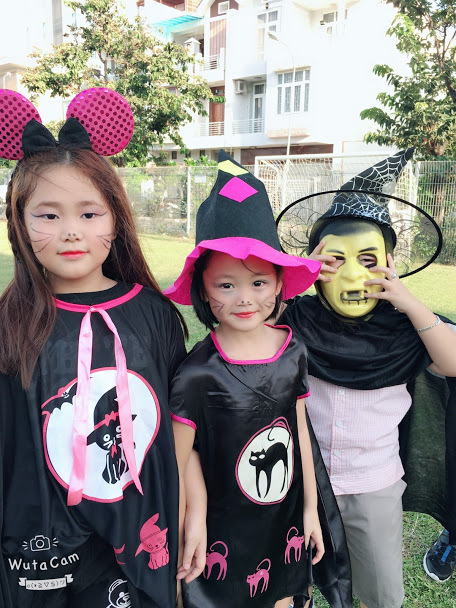 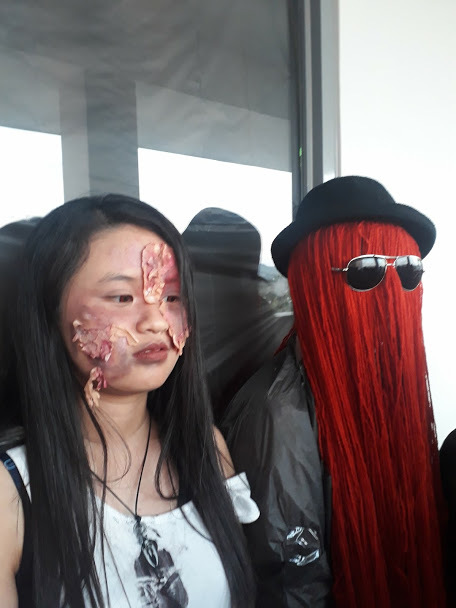 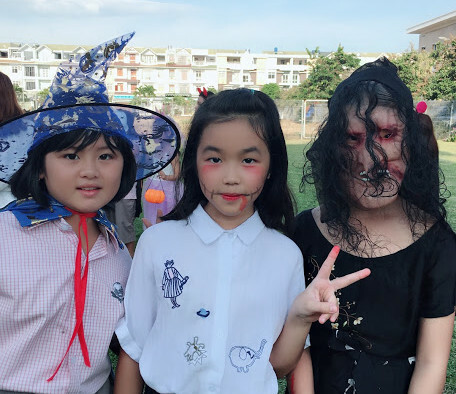 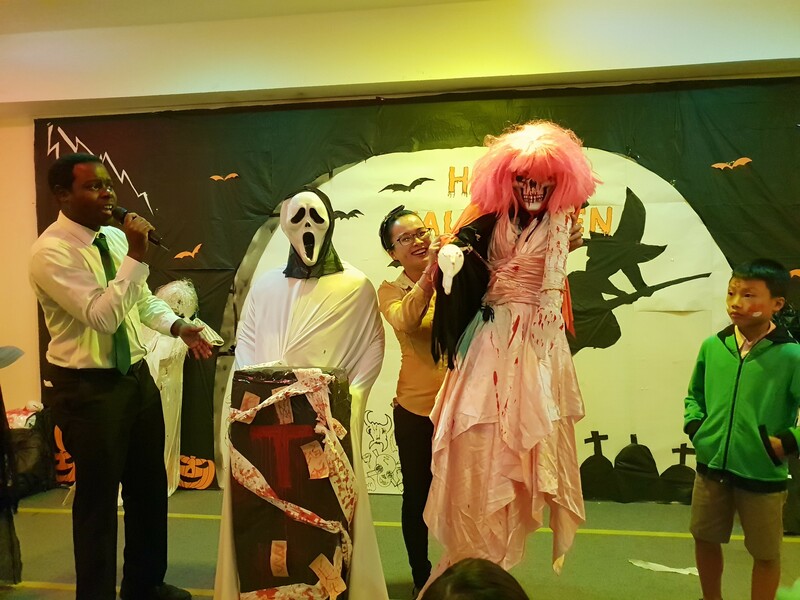 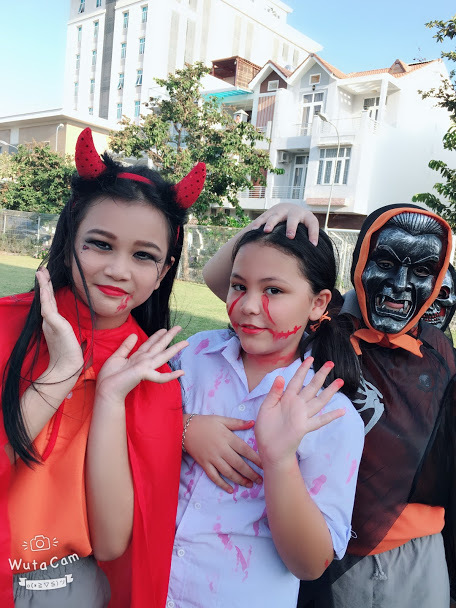 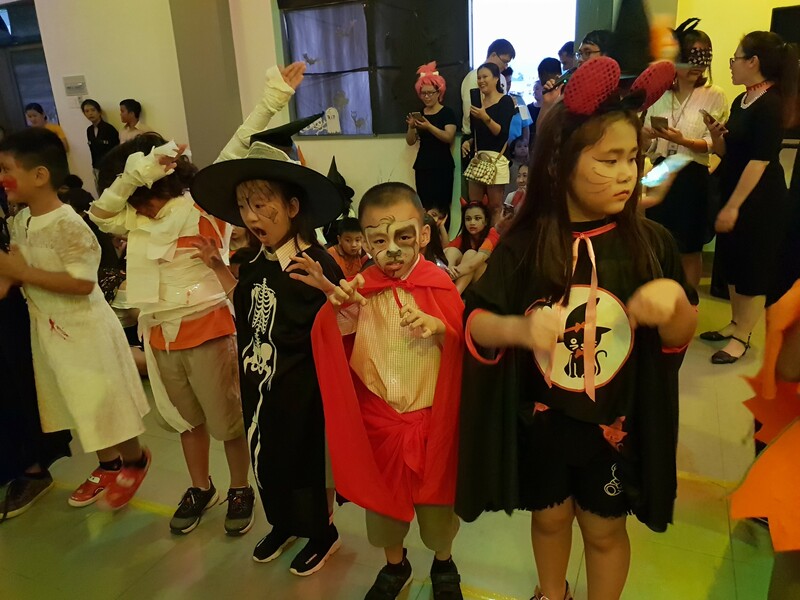 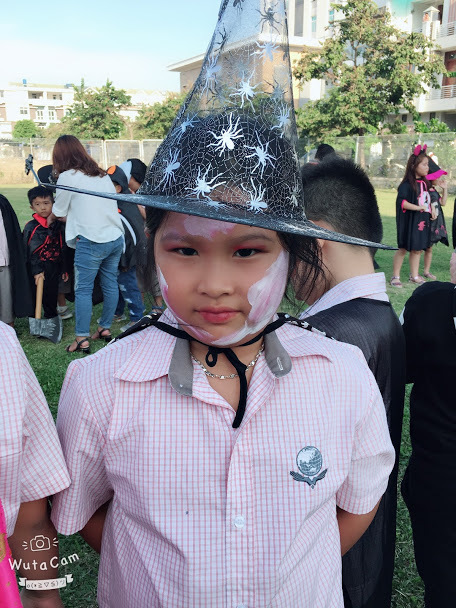 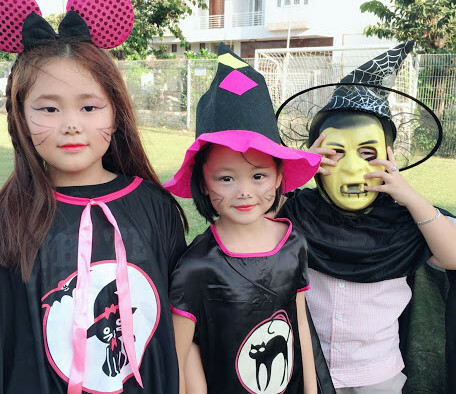 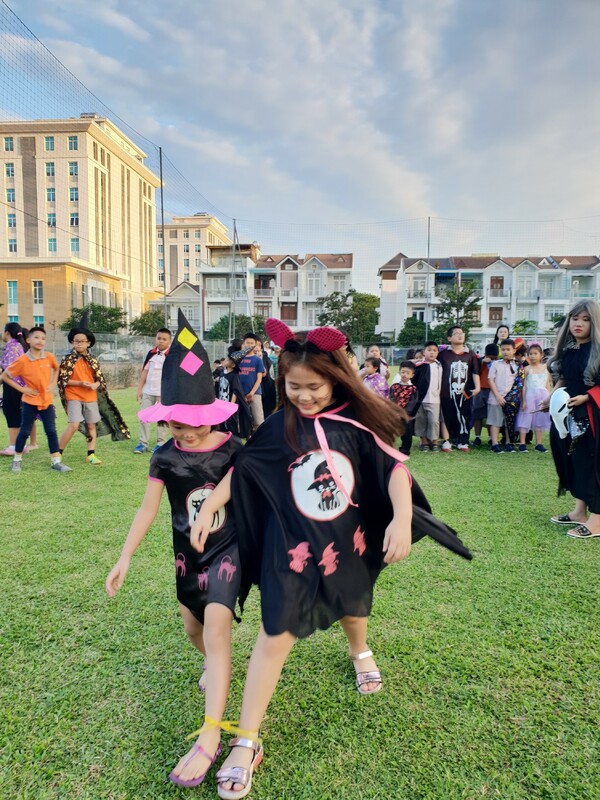 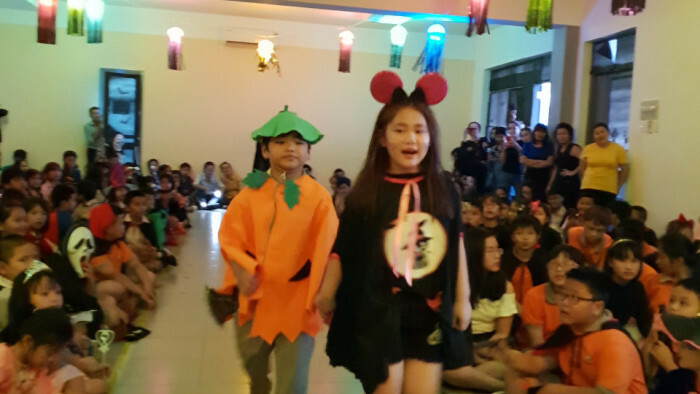 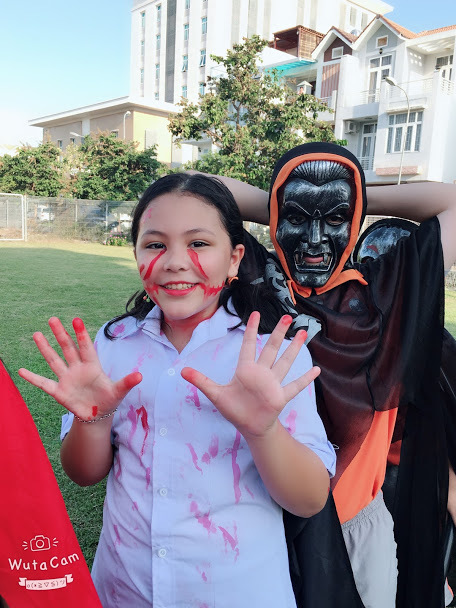 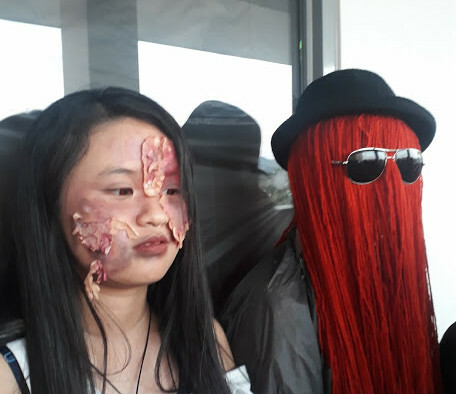 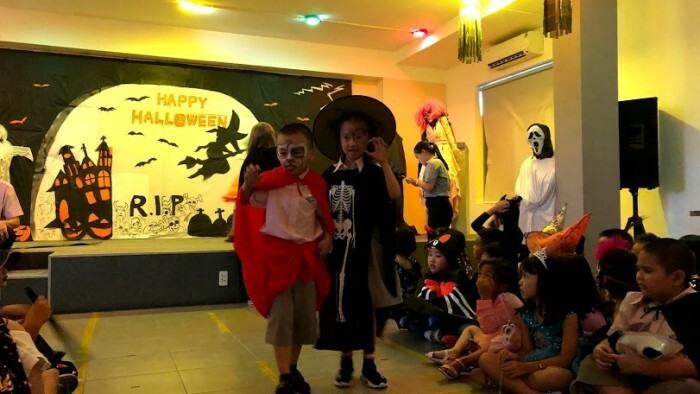 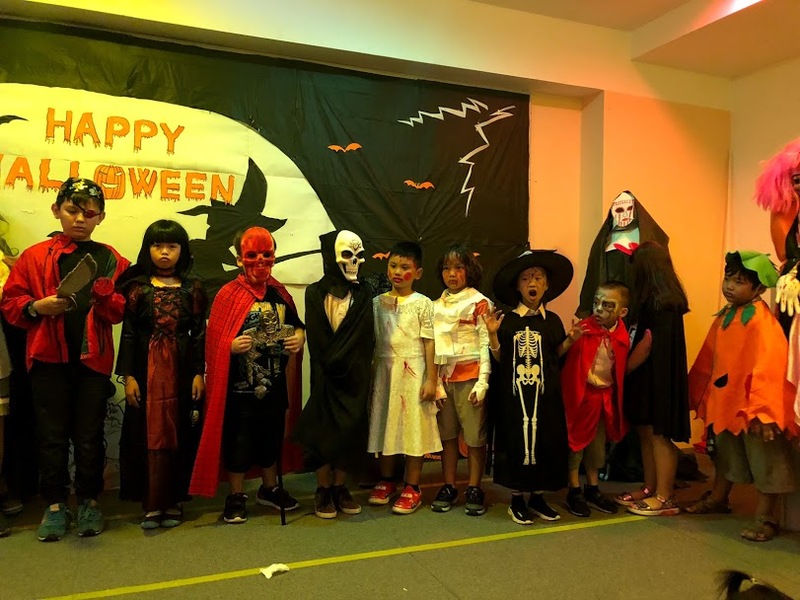 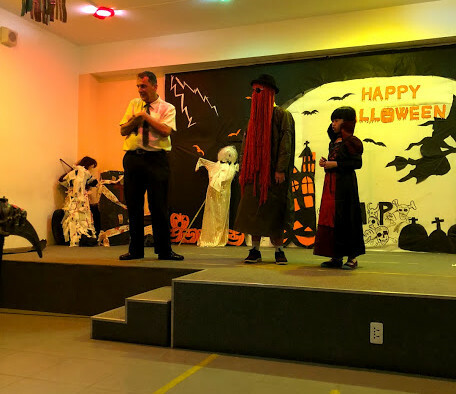 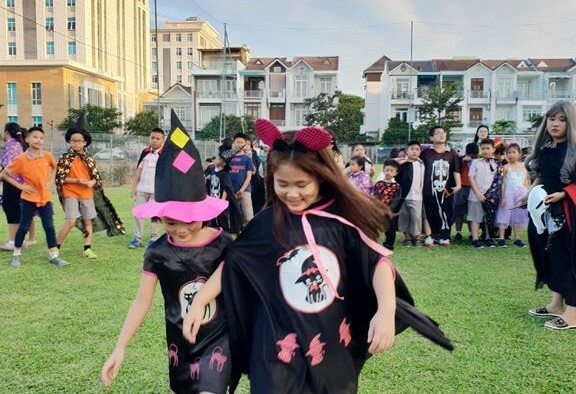 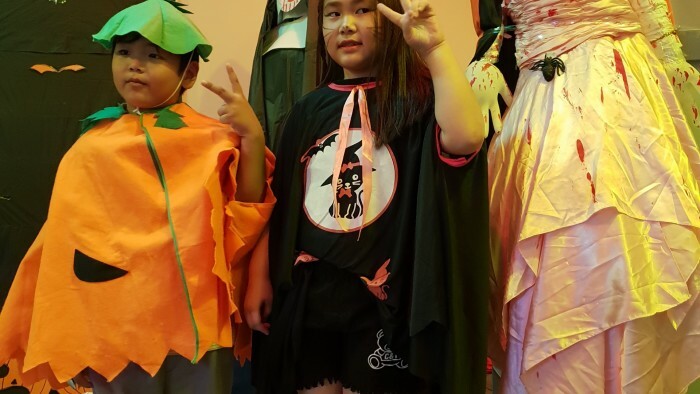 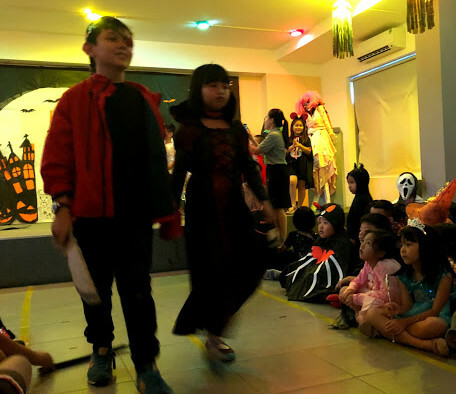 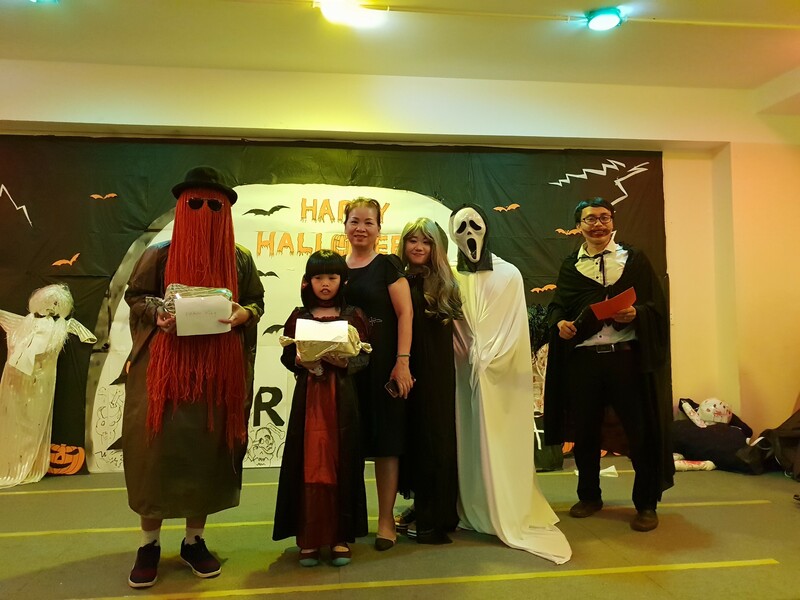 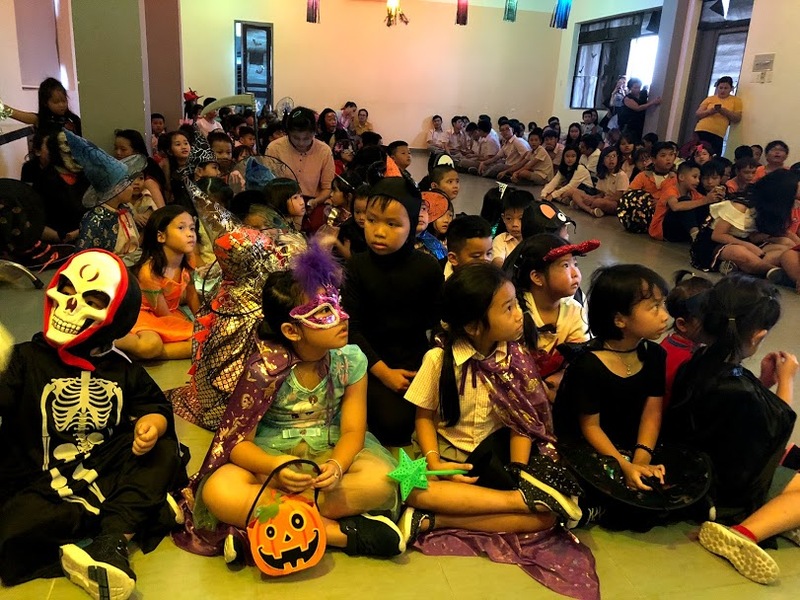 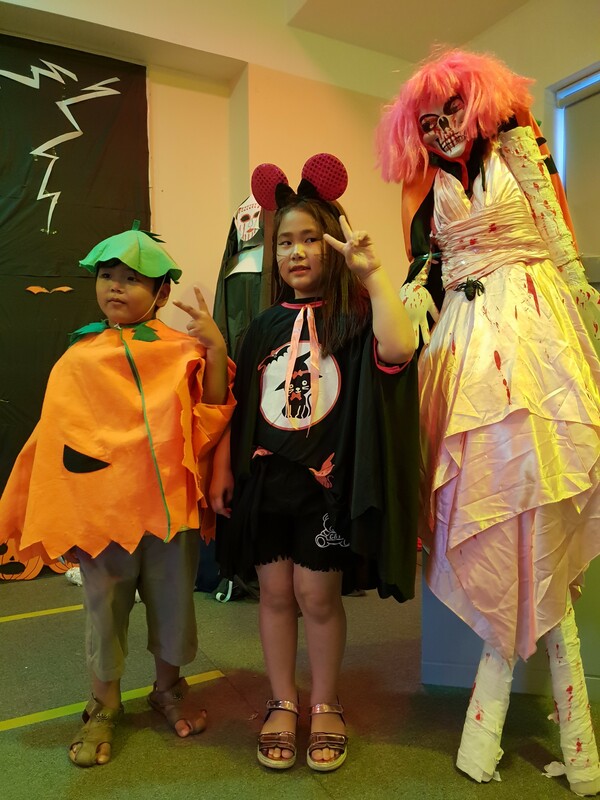 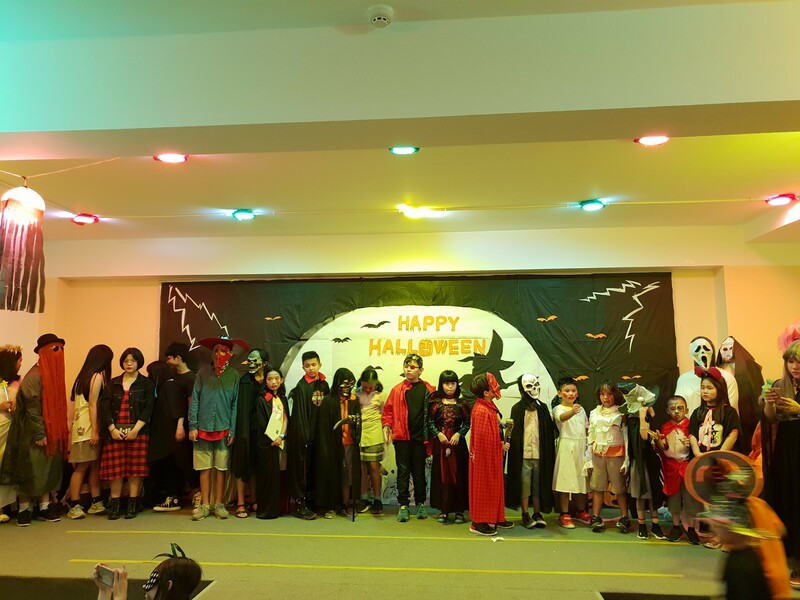 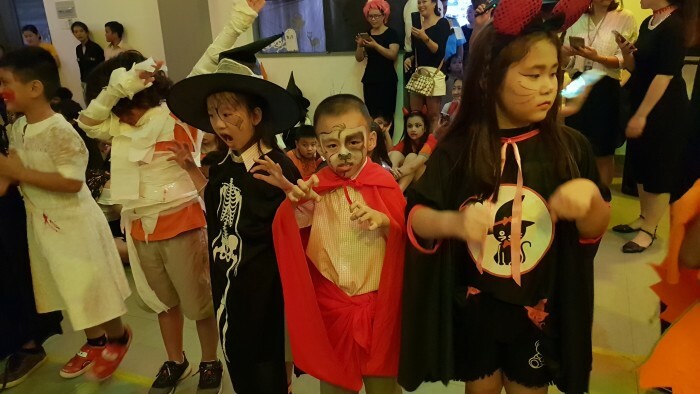 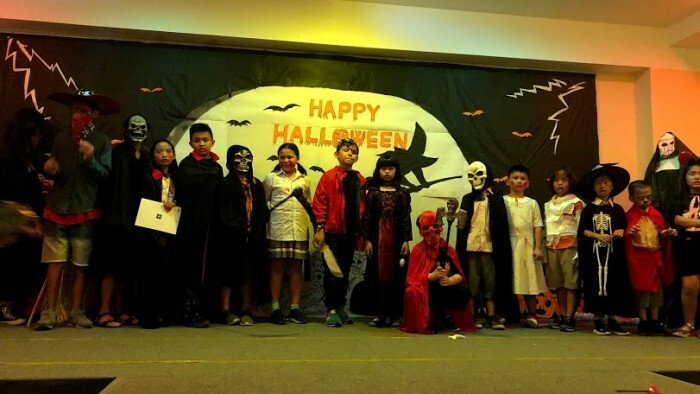 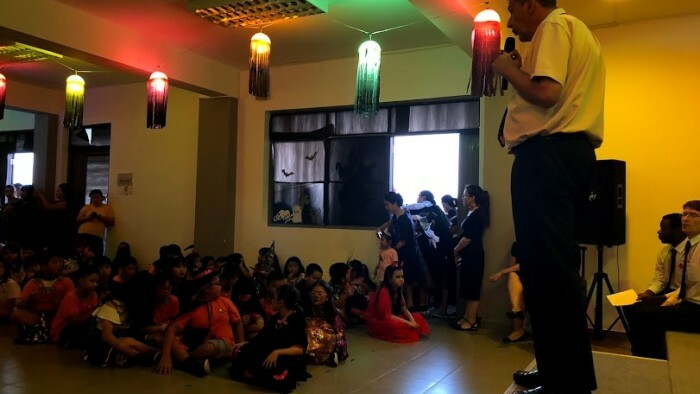 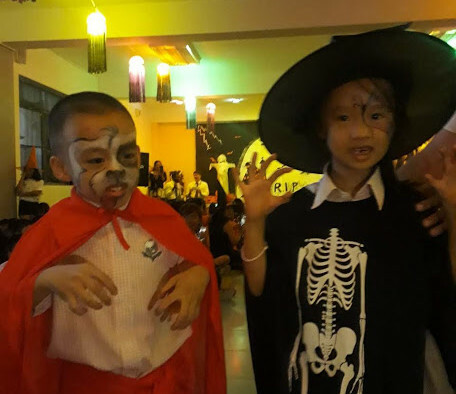 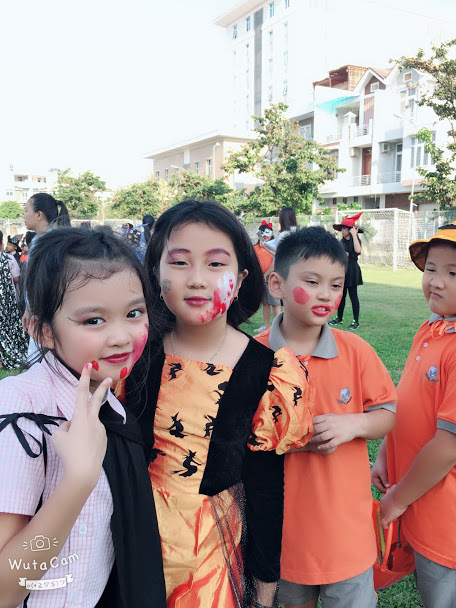 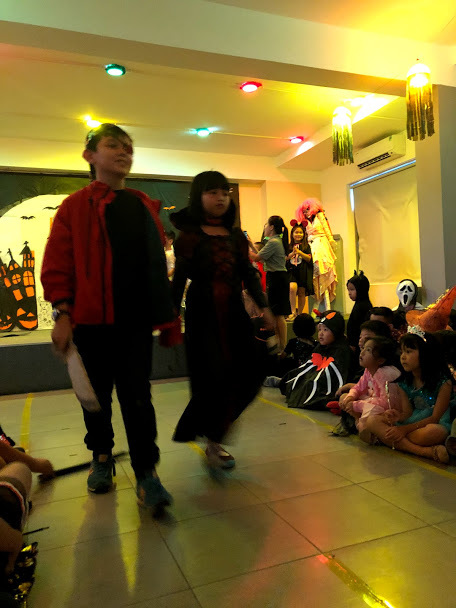 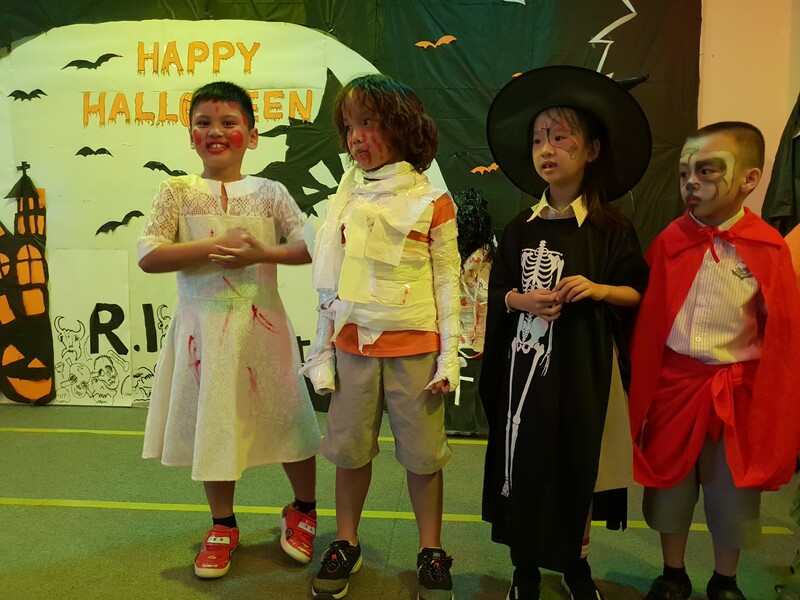 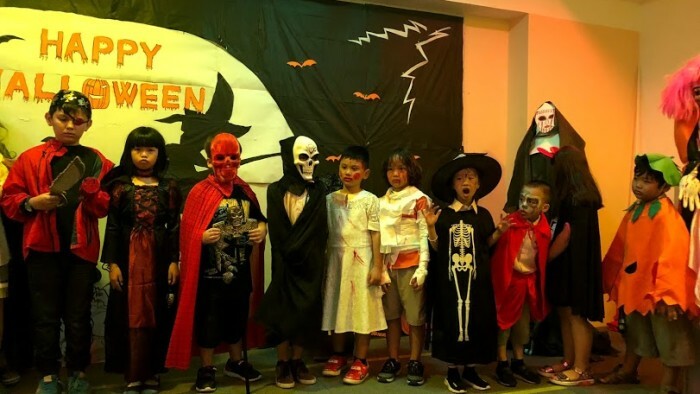 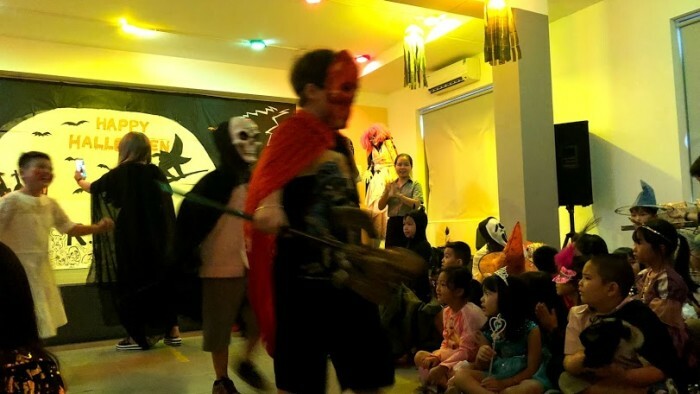 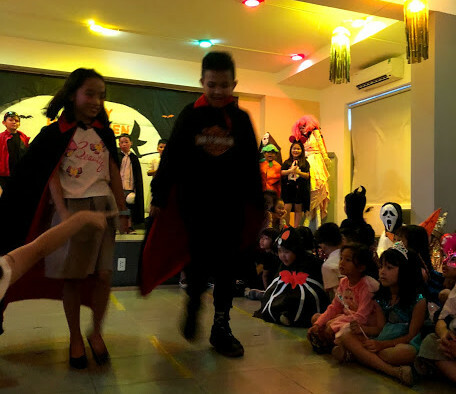 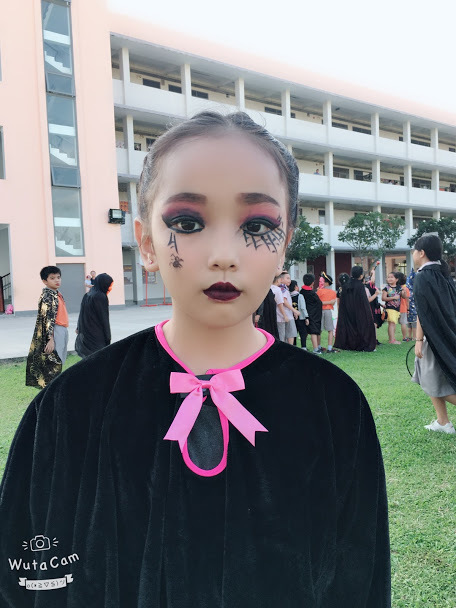 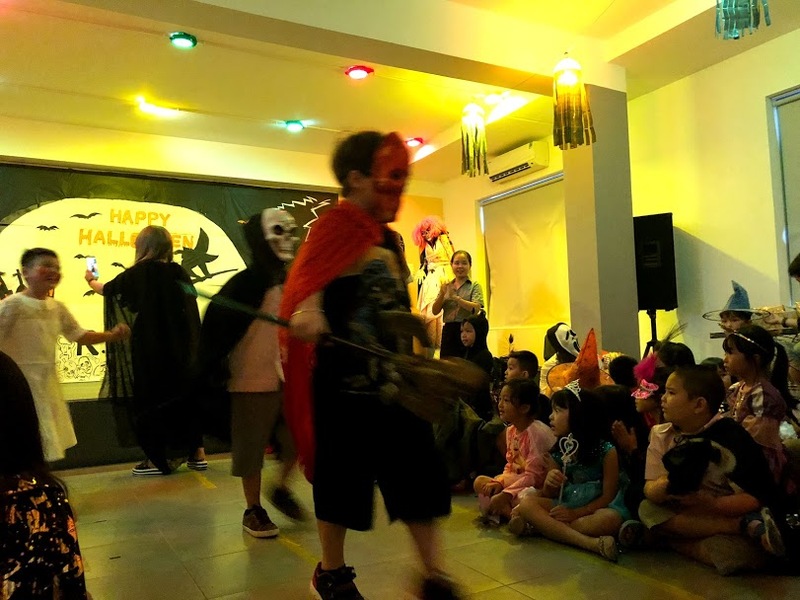 The Halloween Festival is celebrated on October 31 every year. 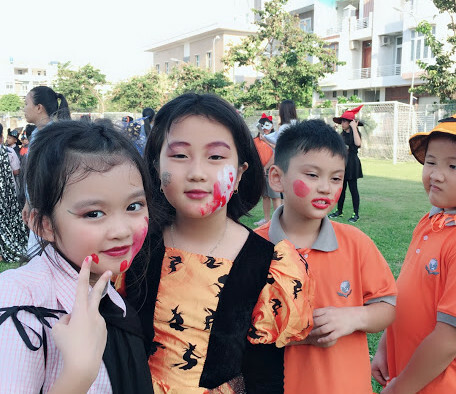 This is a traditional festival from Western countries having very old history but now has spread to Asian countries, including Vietnam. 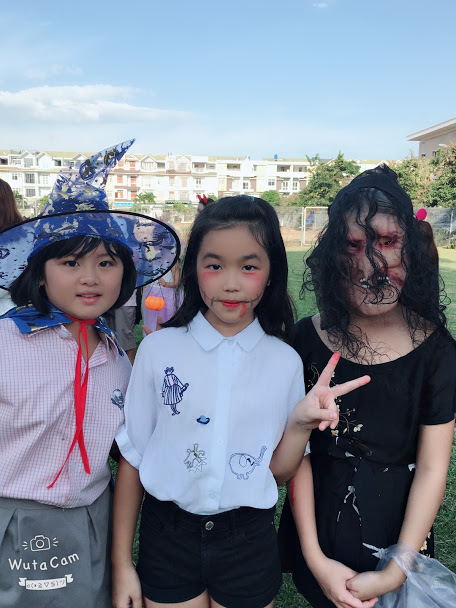 SVIS @ NT has organized the competitive activities among all classes such as: making up the most horrible zombie, participating in the serial game with the final goal of throwing more water balls into the zombies to win and the most exciting activity is the Halloween Fashion Show to find the two most impressive make-up masks on this year’s festival. 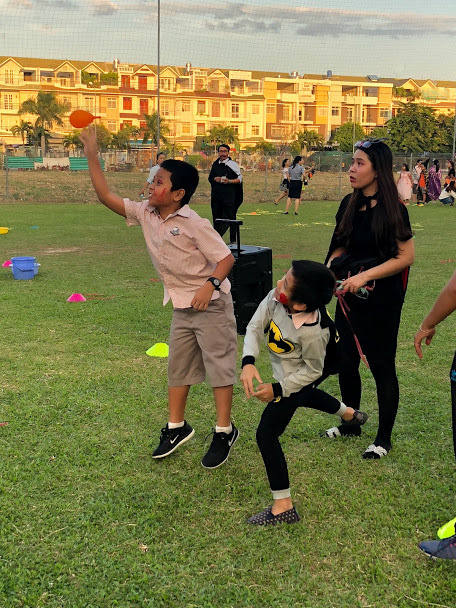 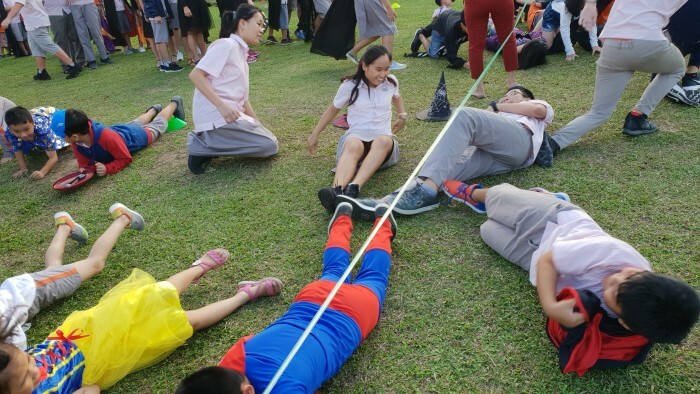 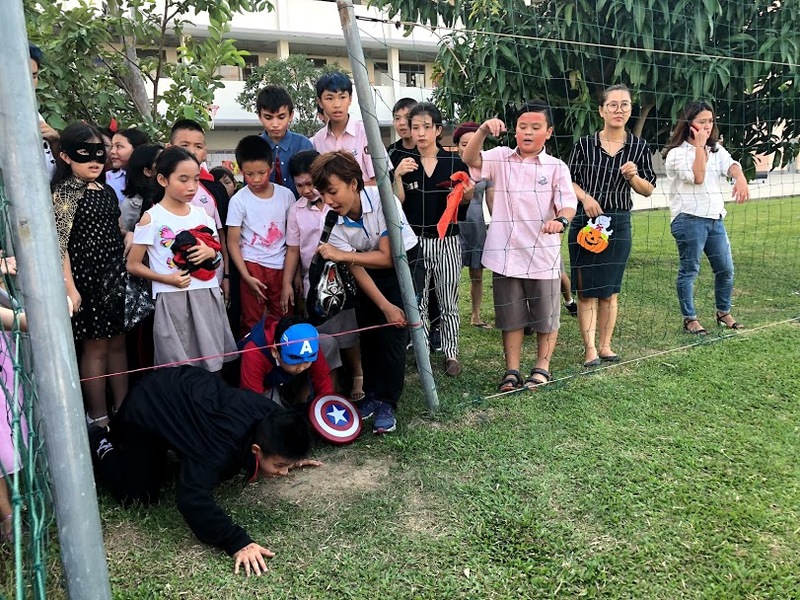 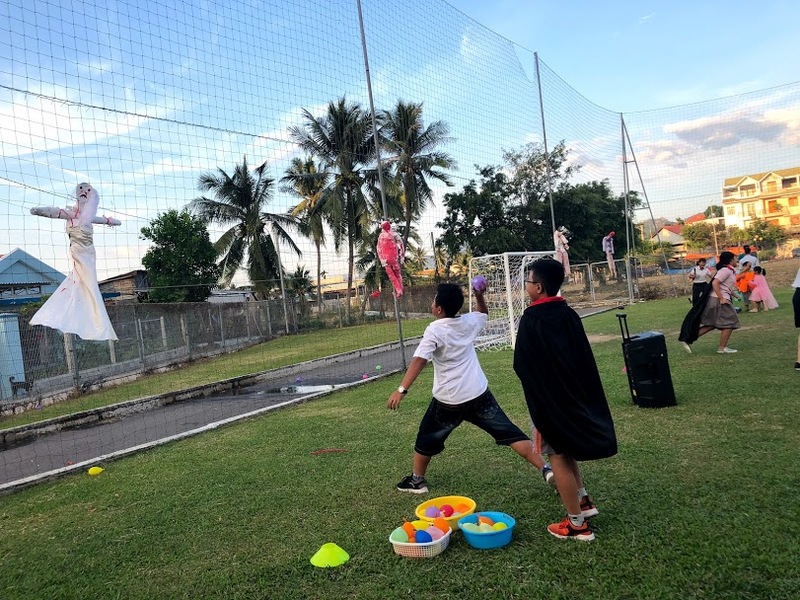 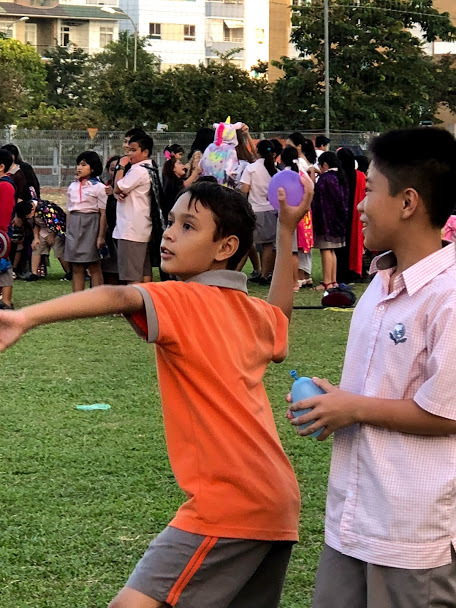 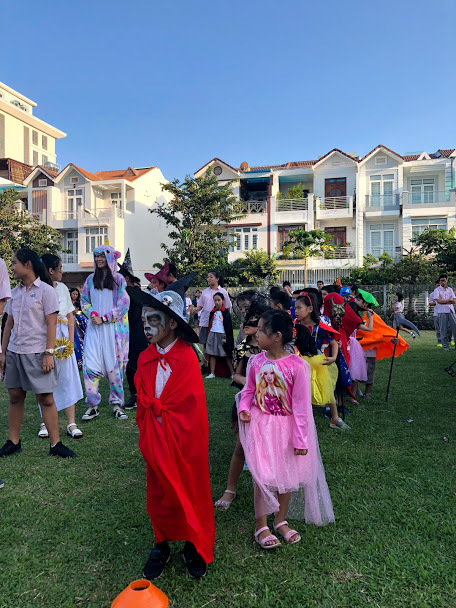 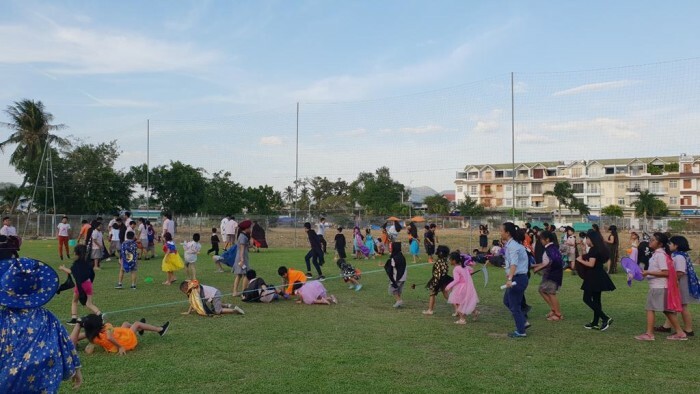 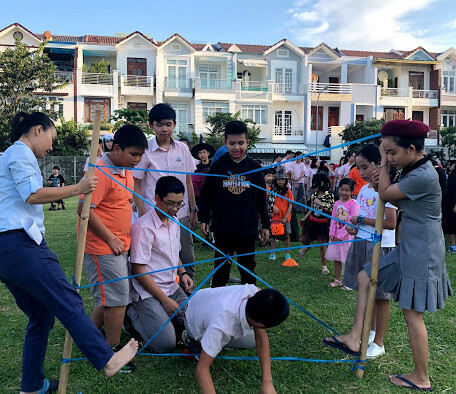 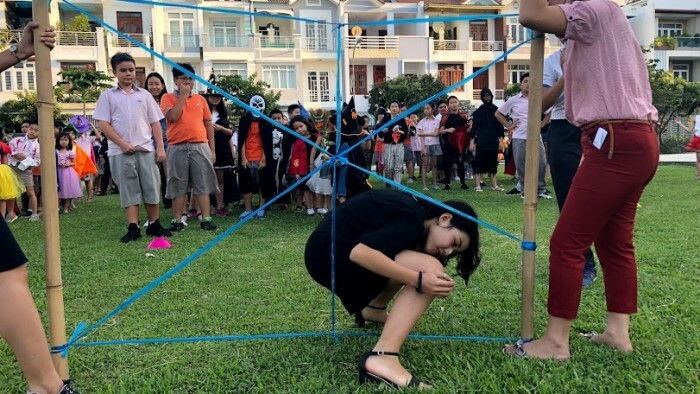 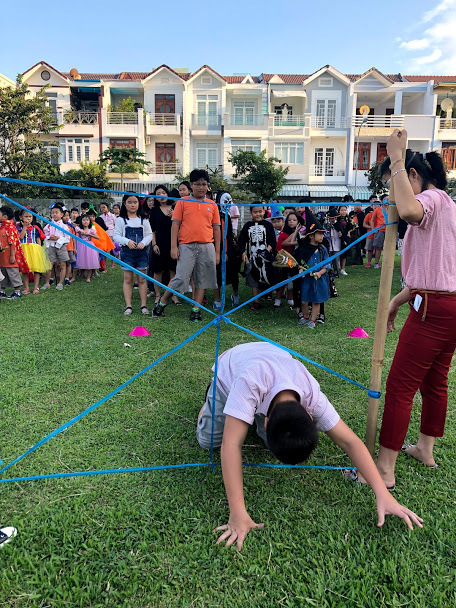 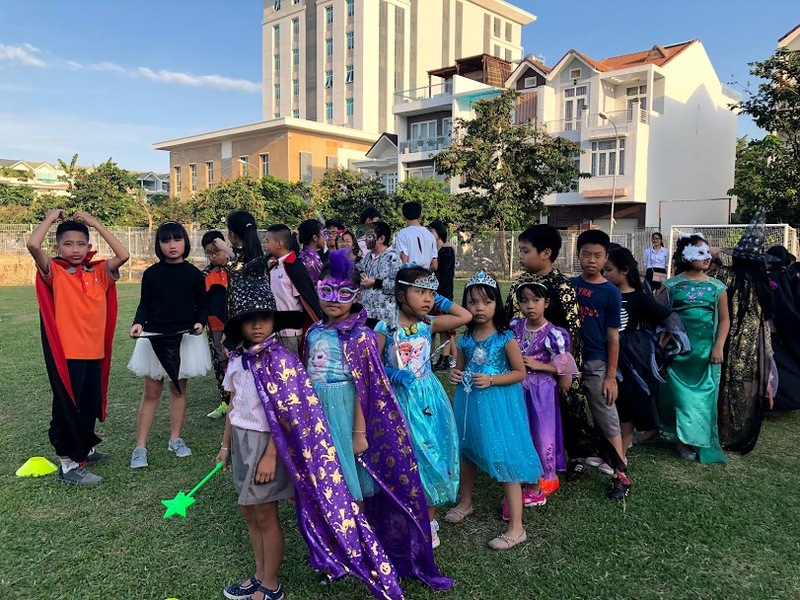 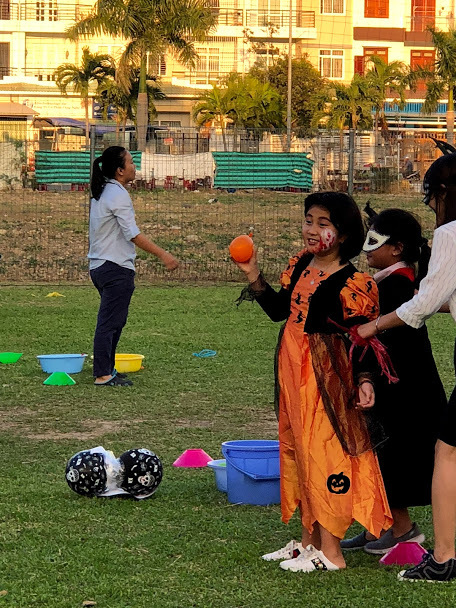 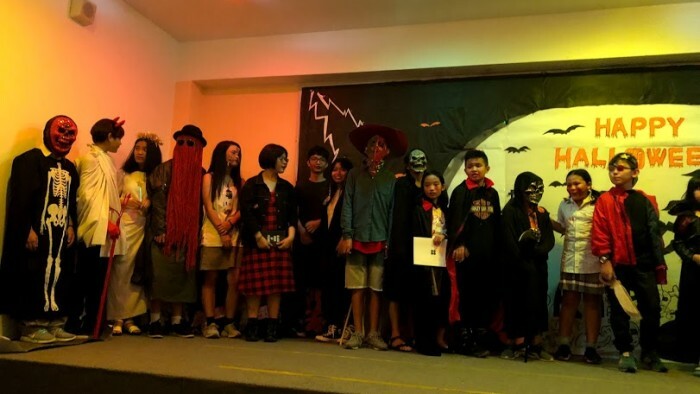 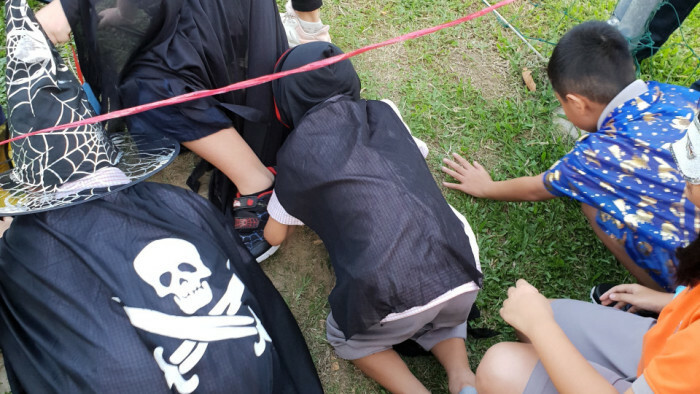 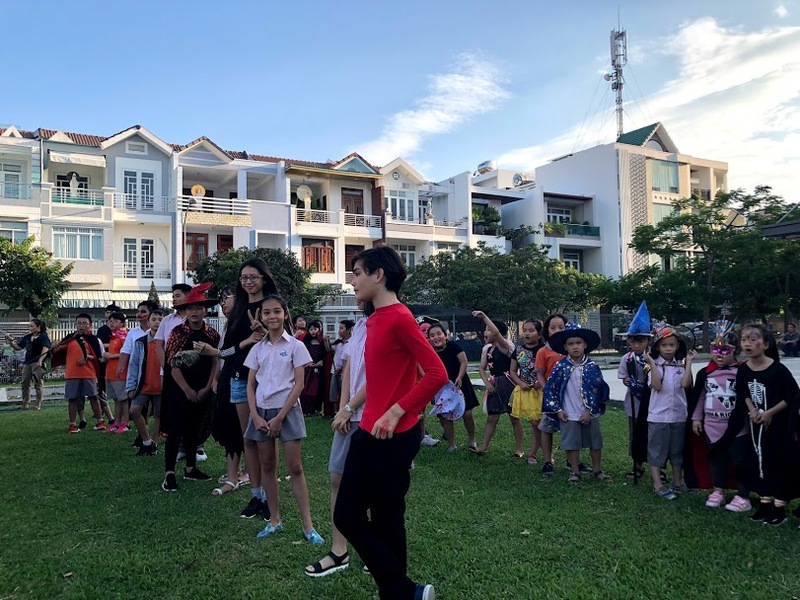 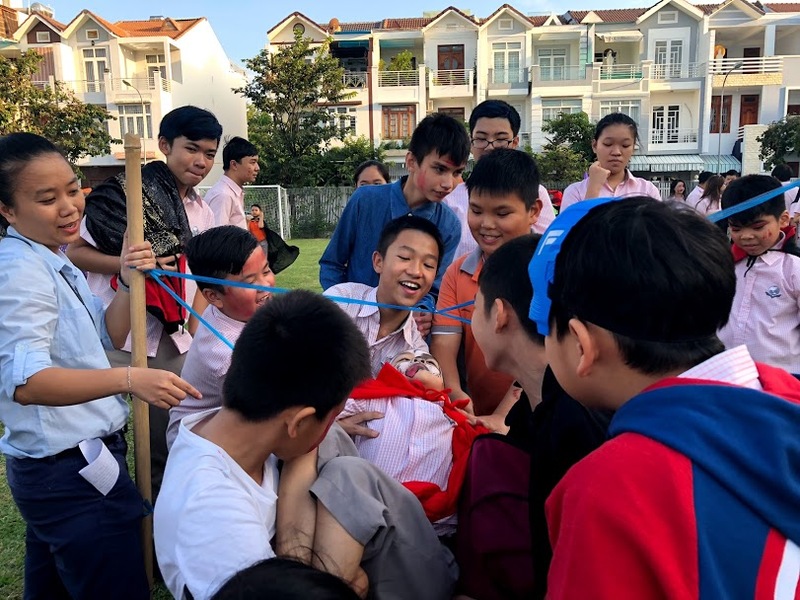 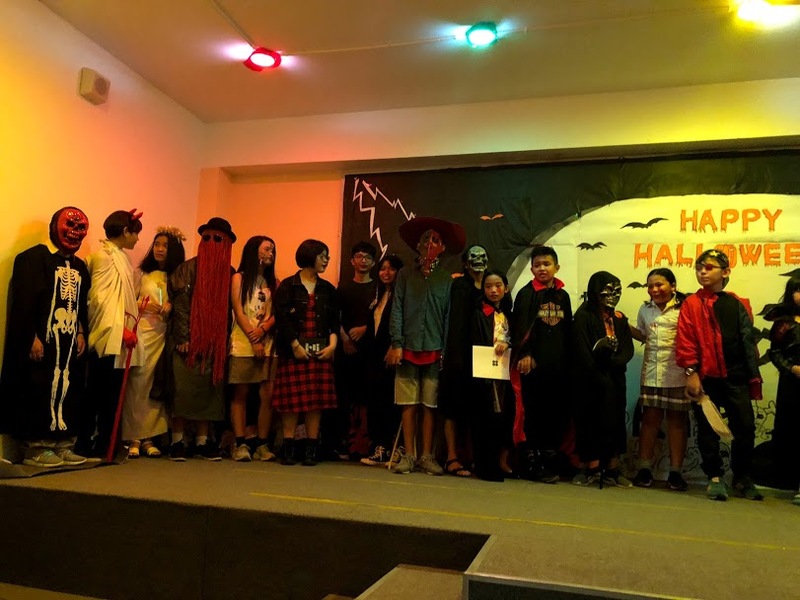 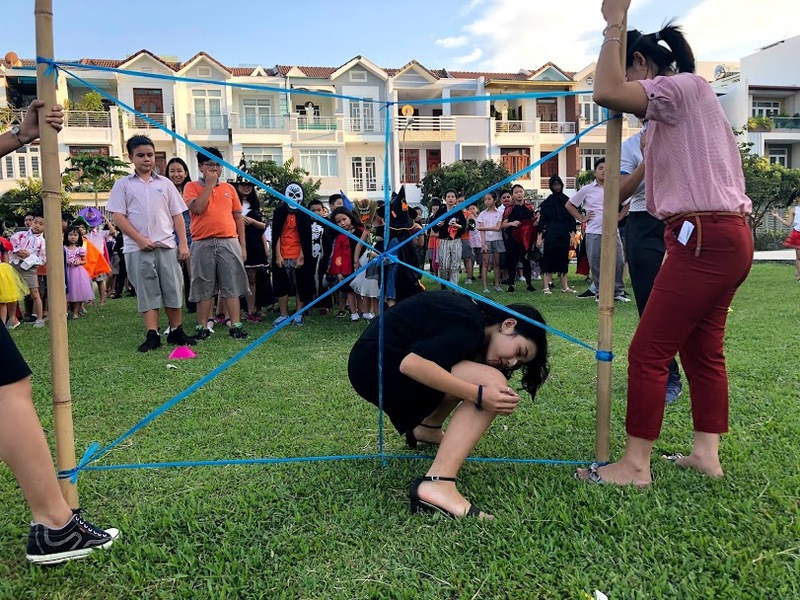 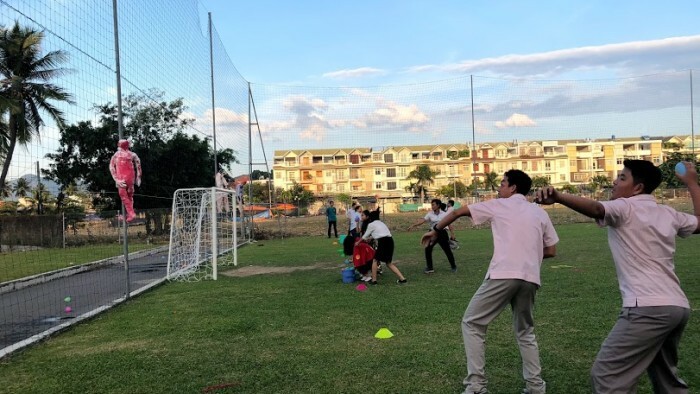 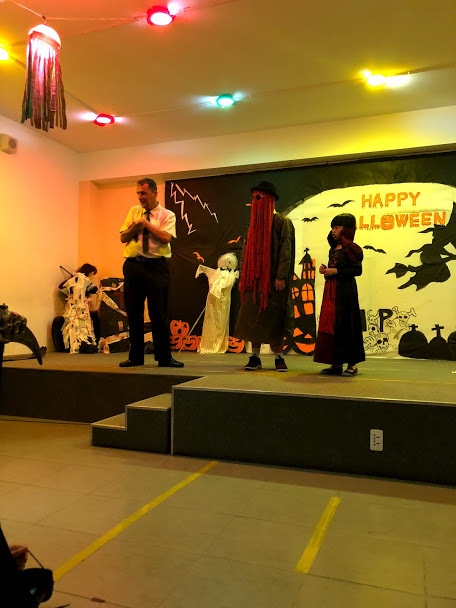 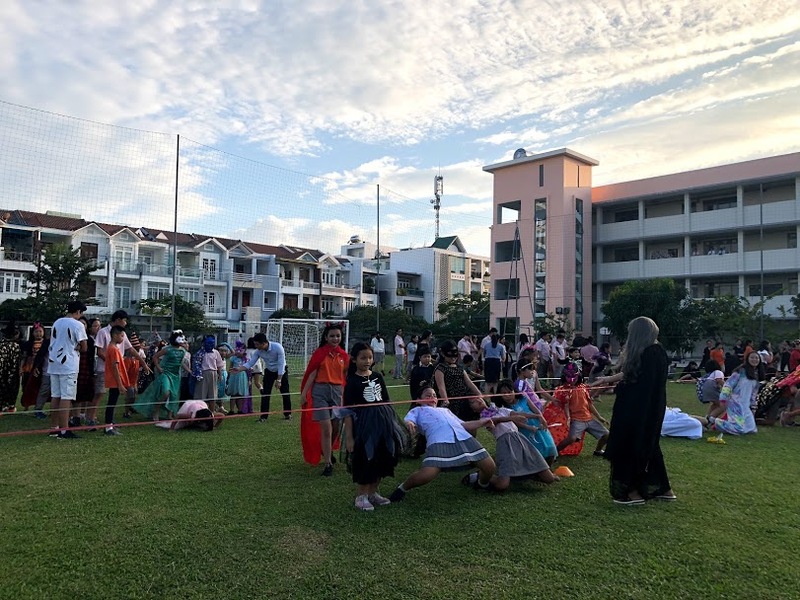 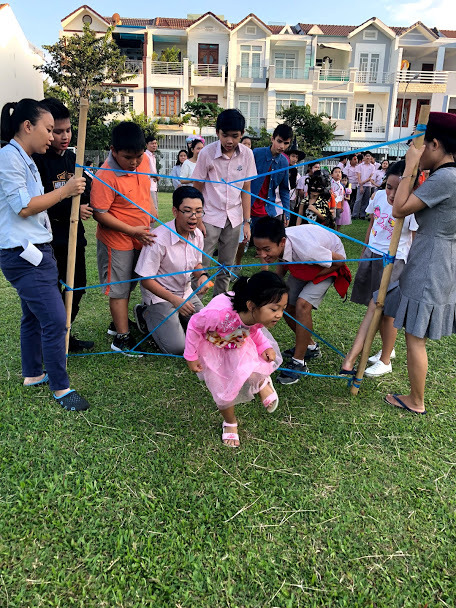 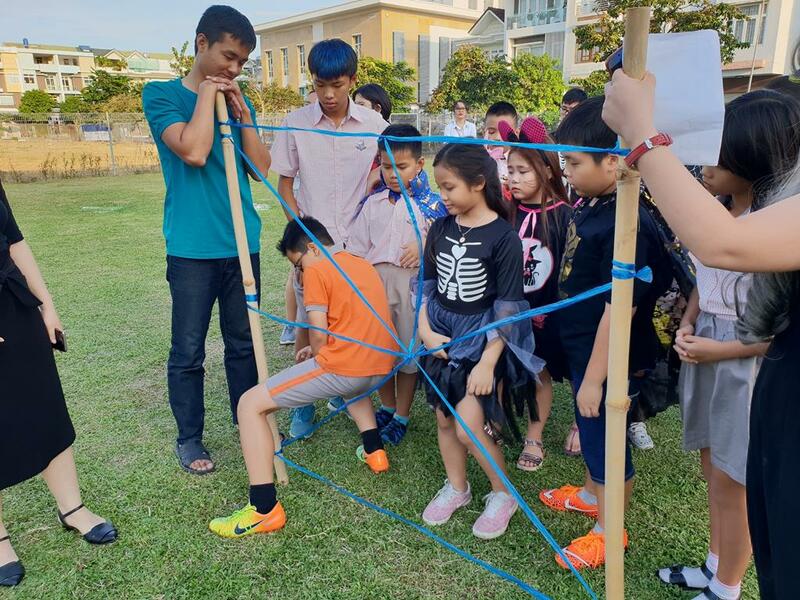 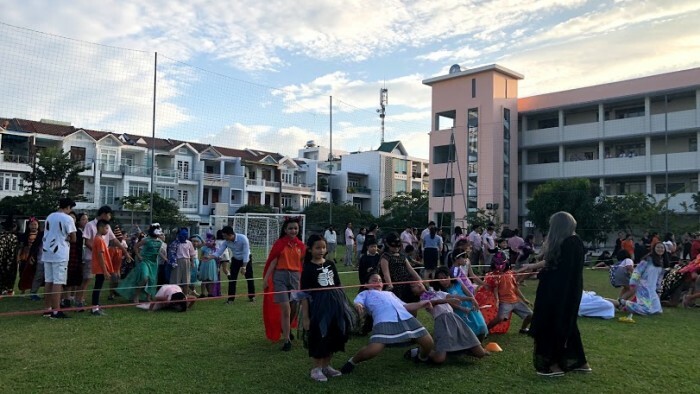 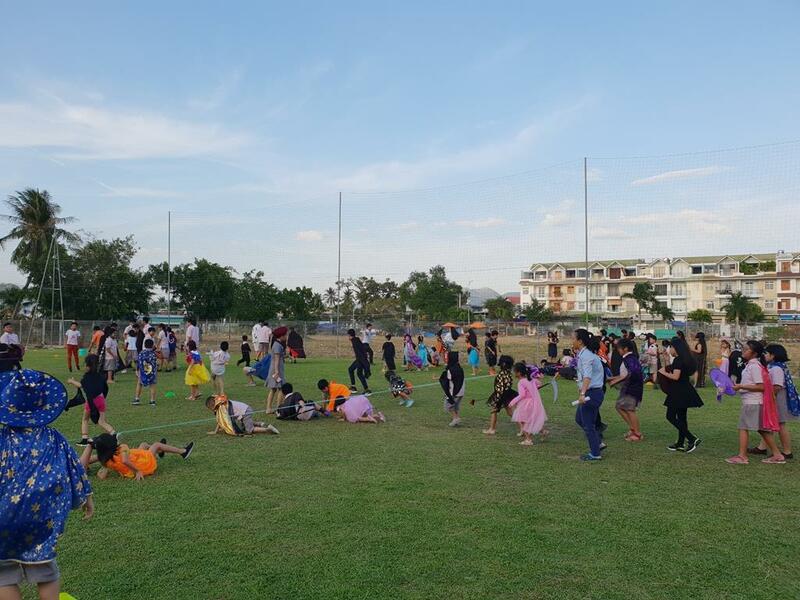 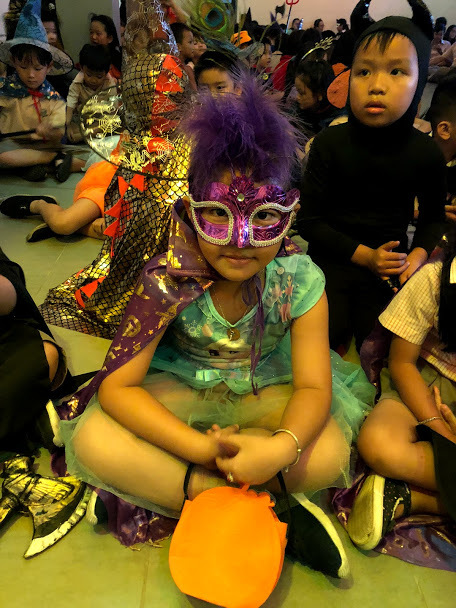 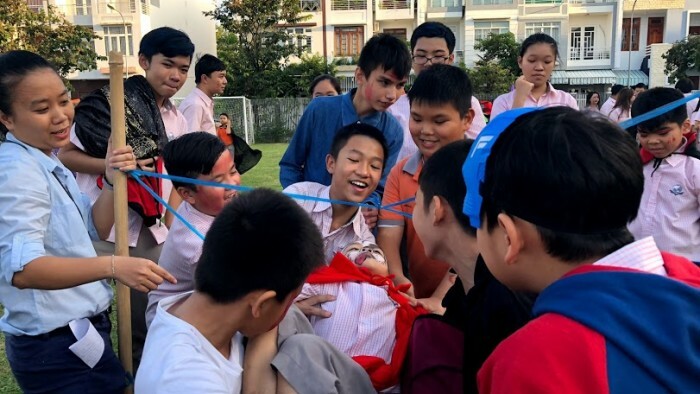 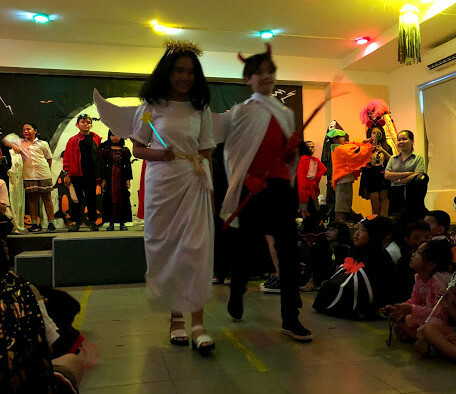 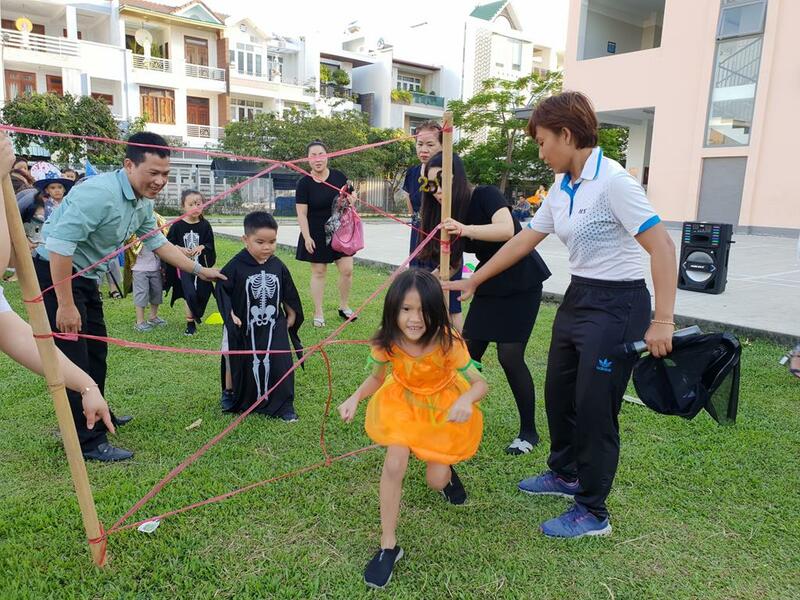 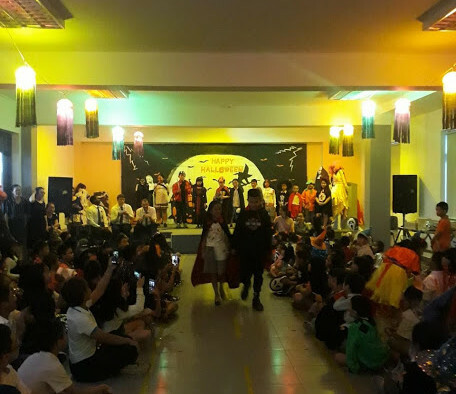 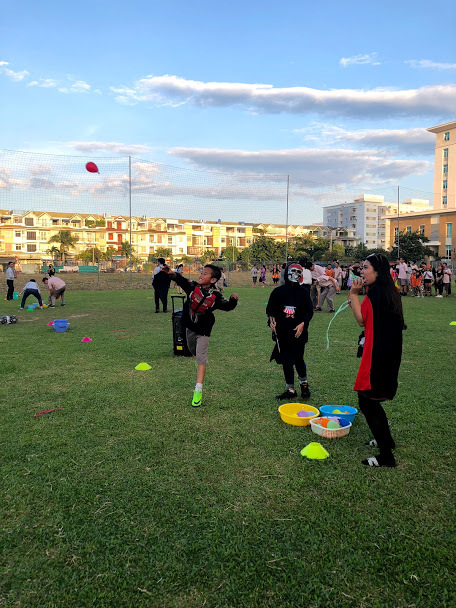 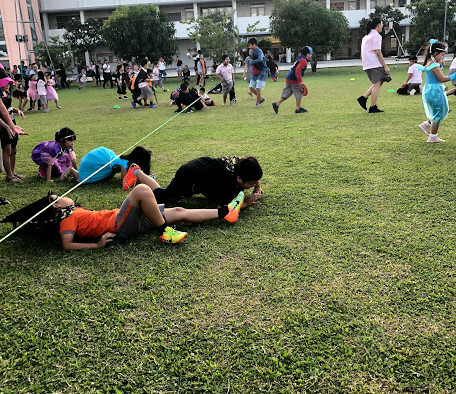 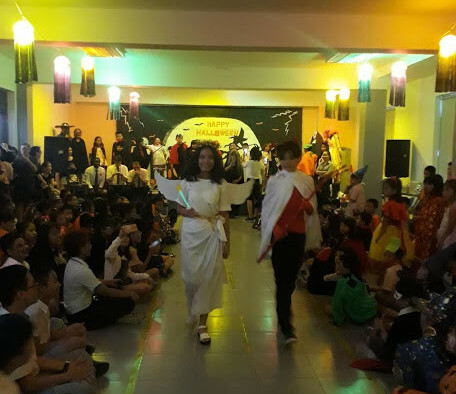 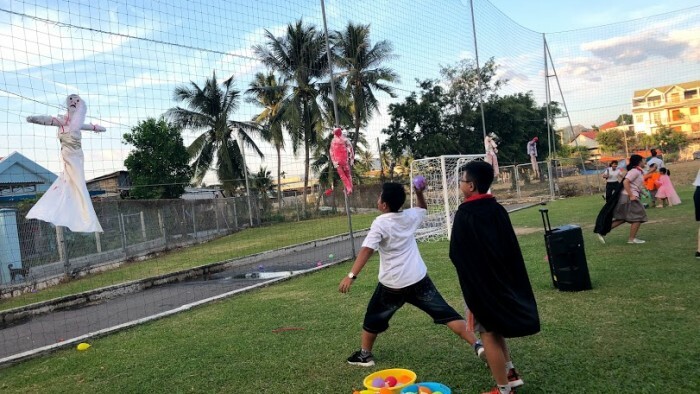 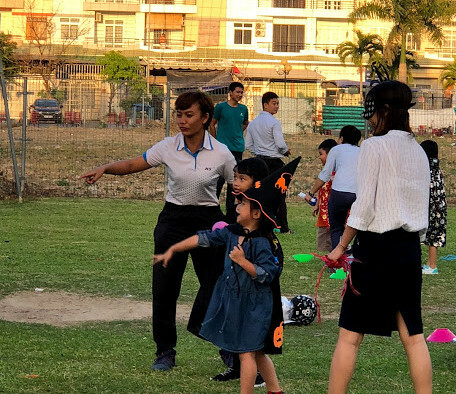 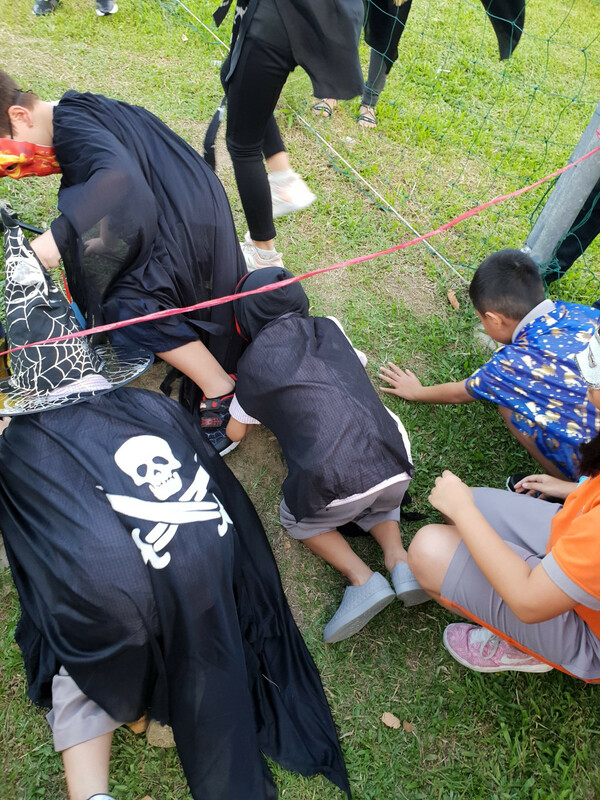 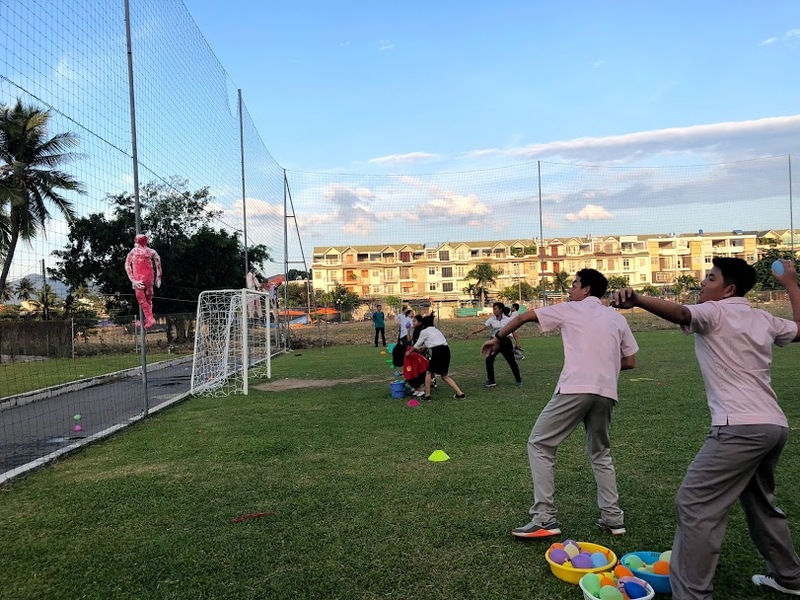 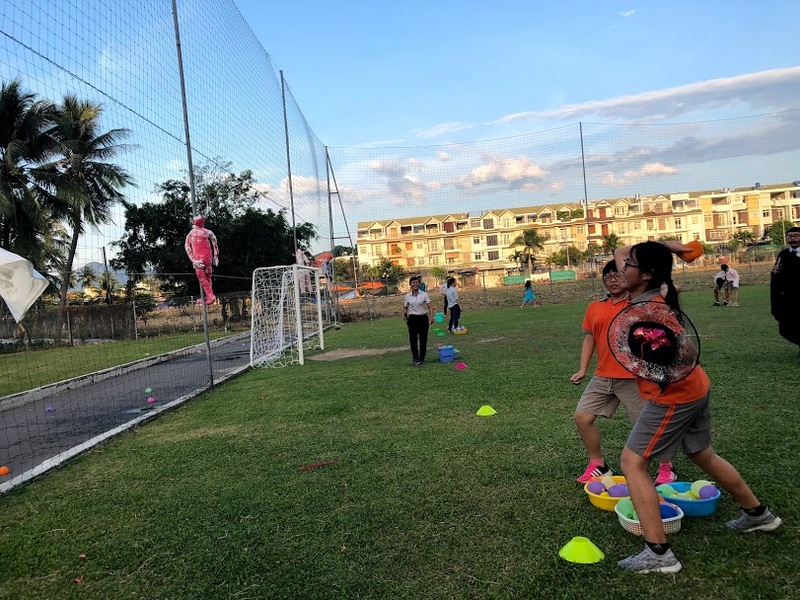 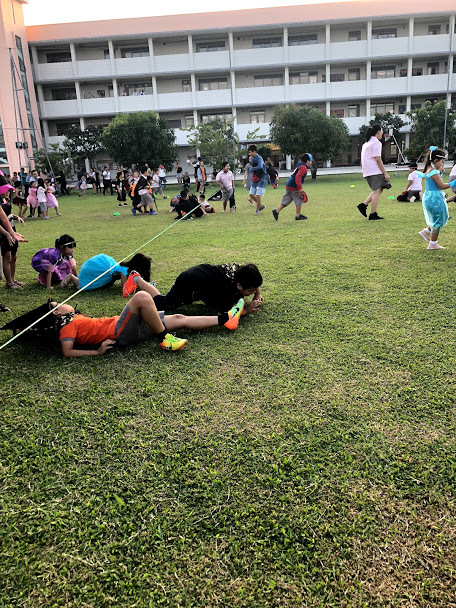 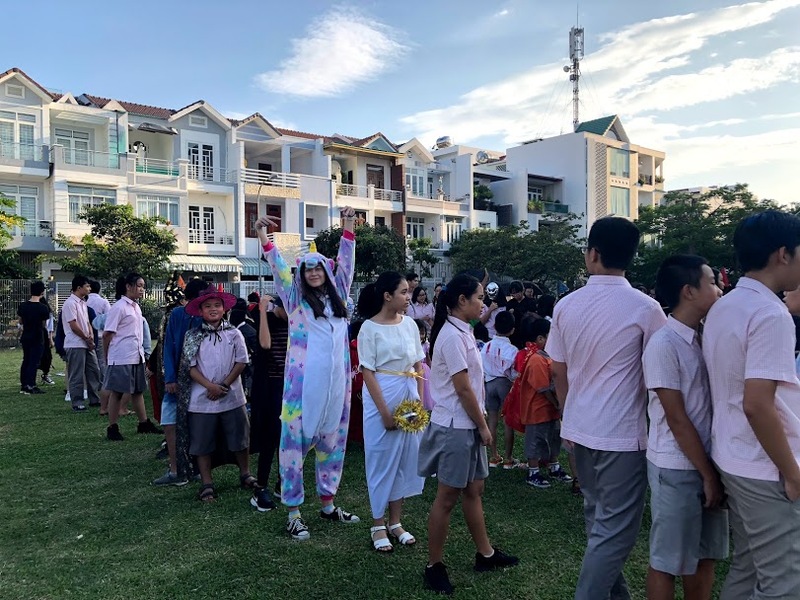 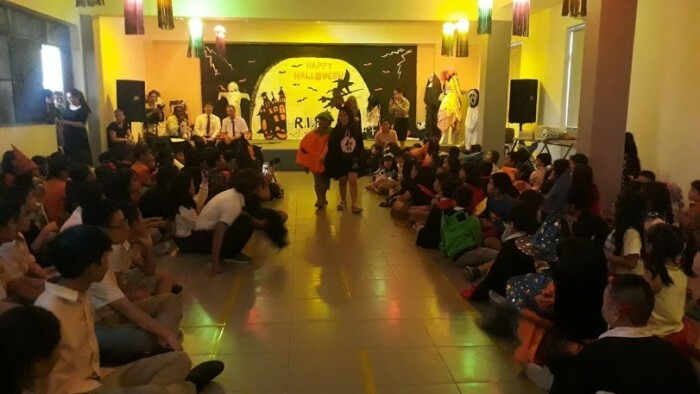 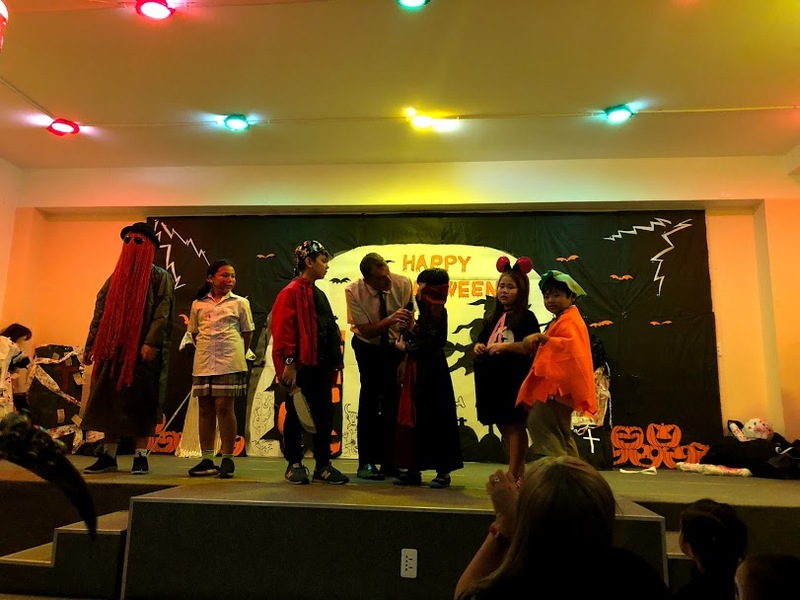 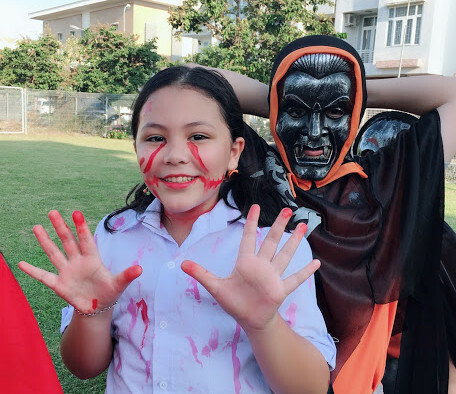 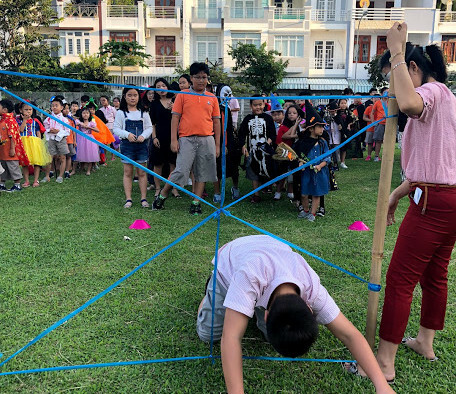 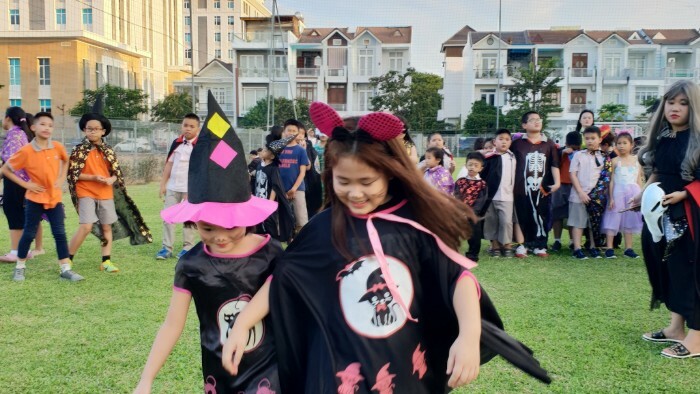 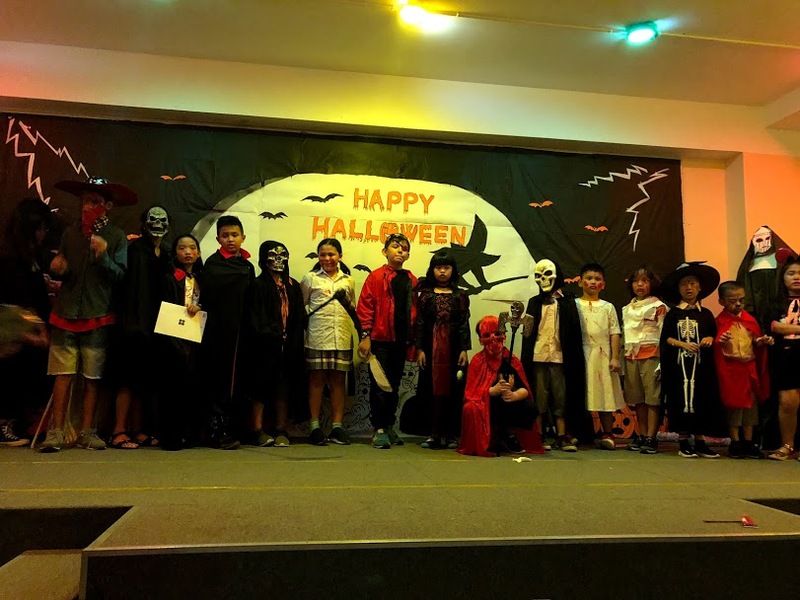 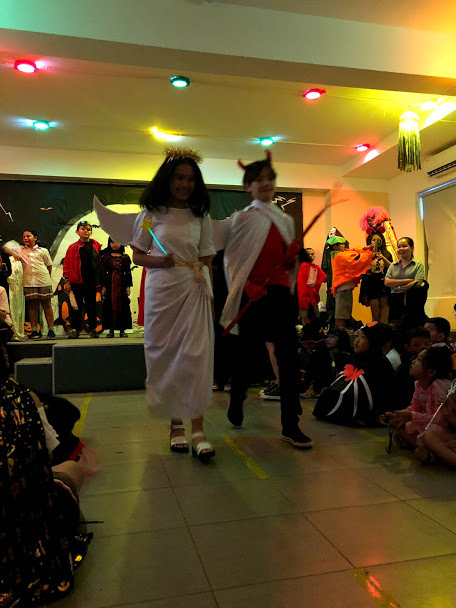 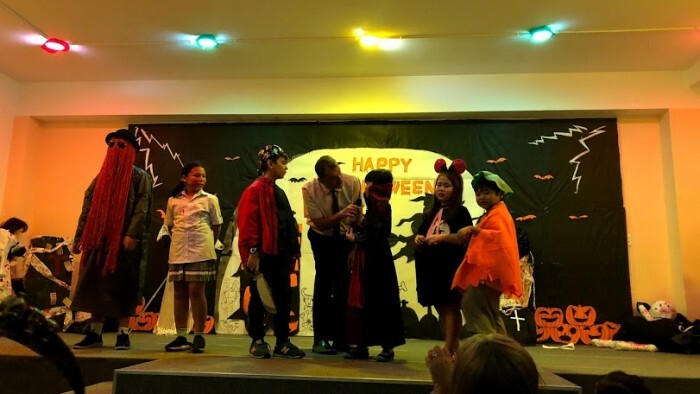 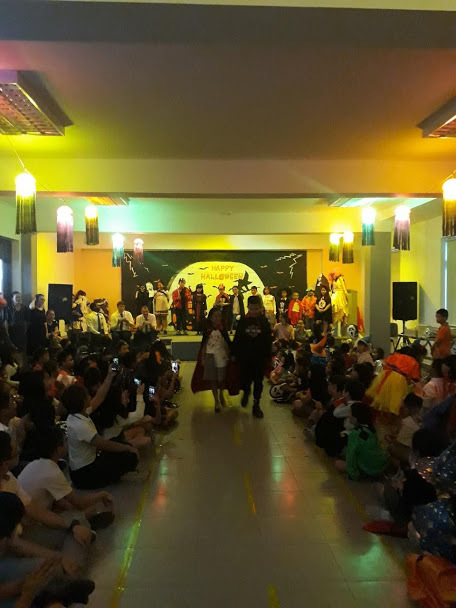 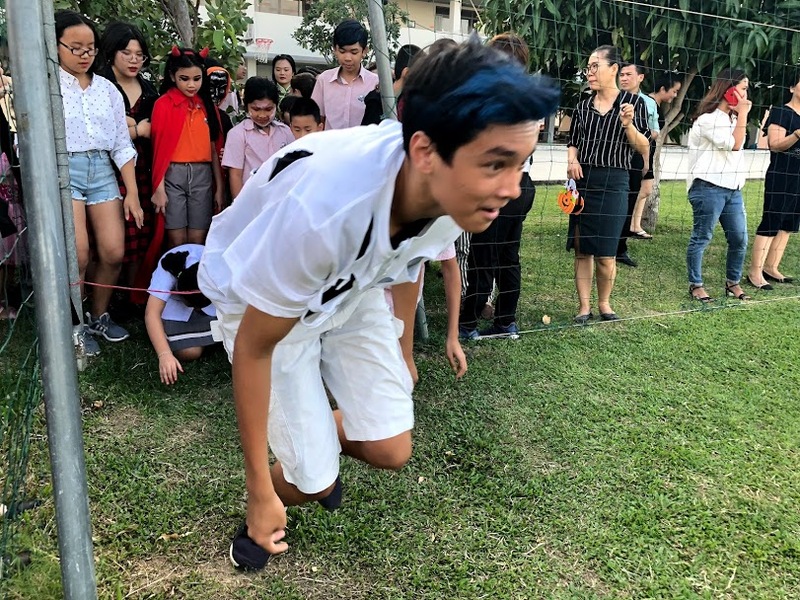 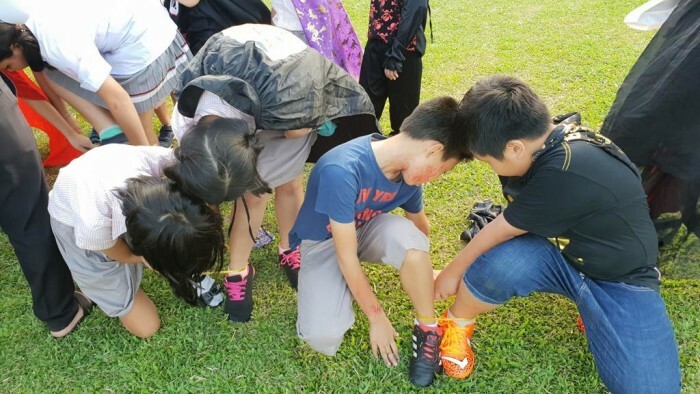 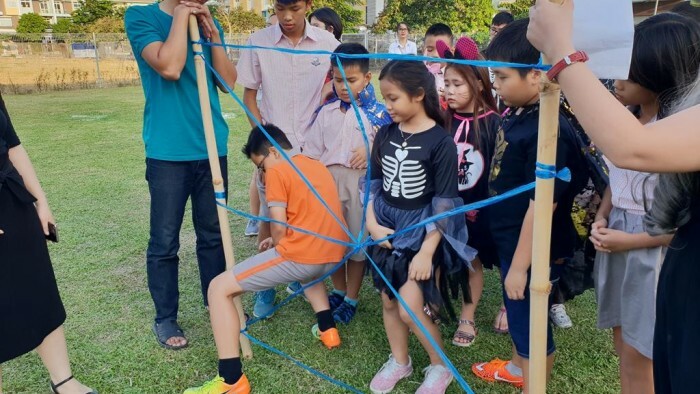 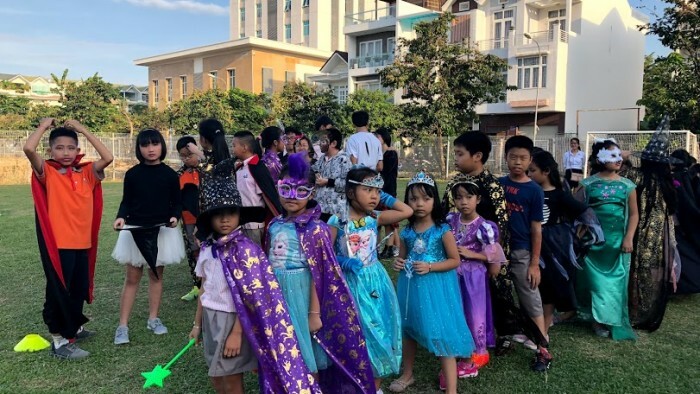 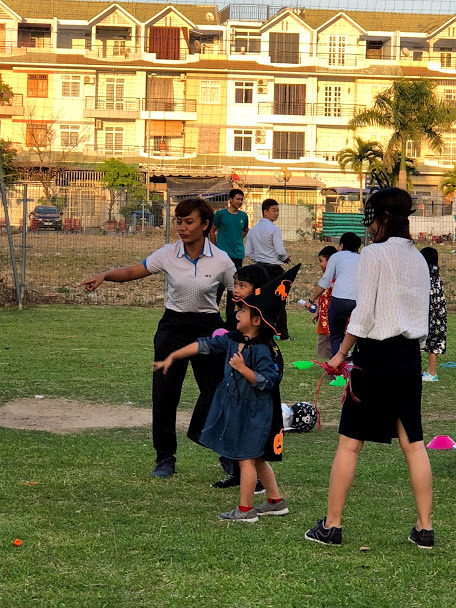 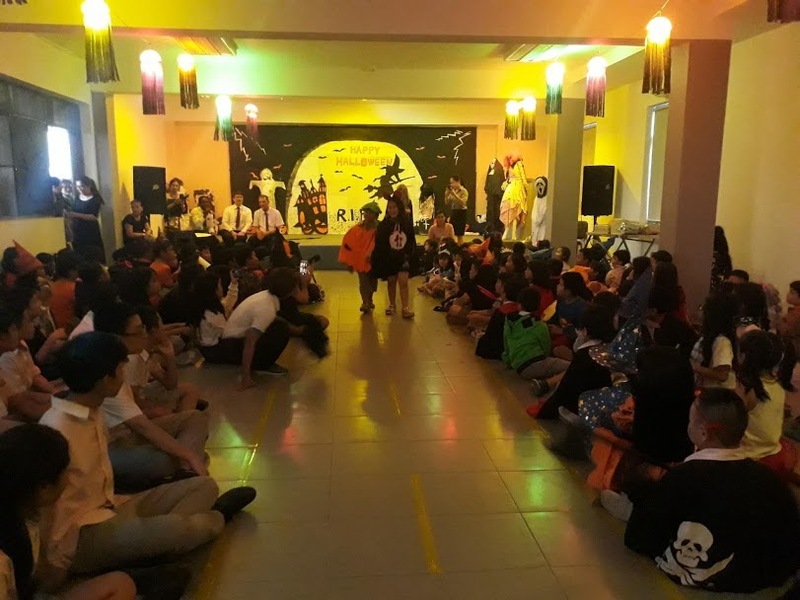 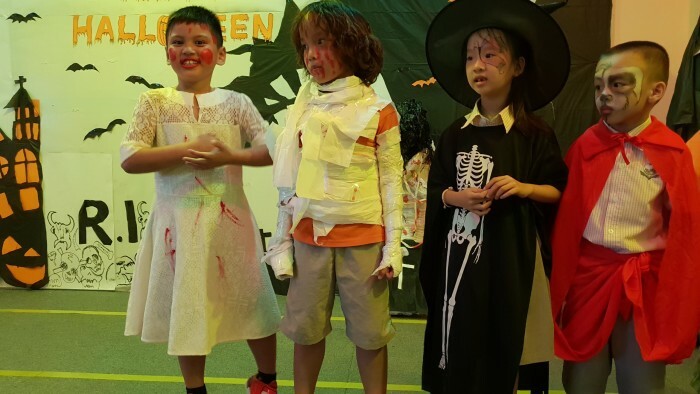 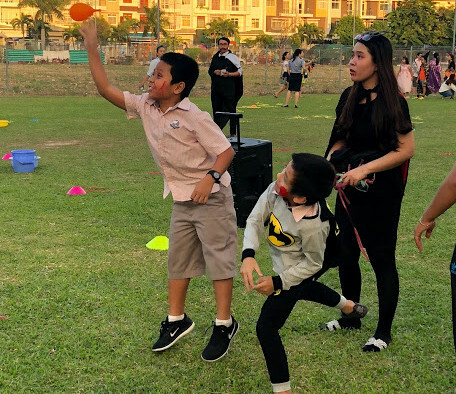 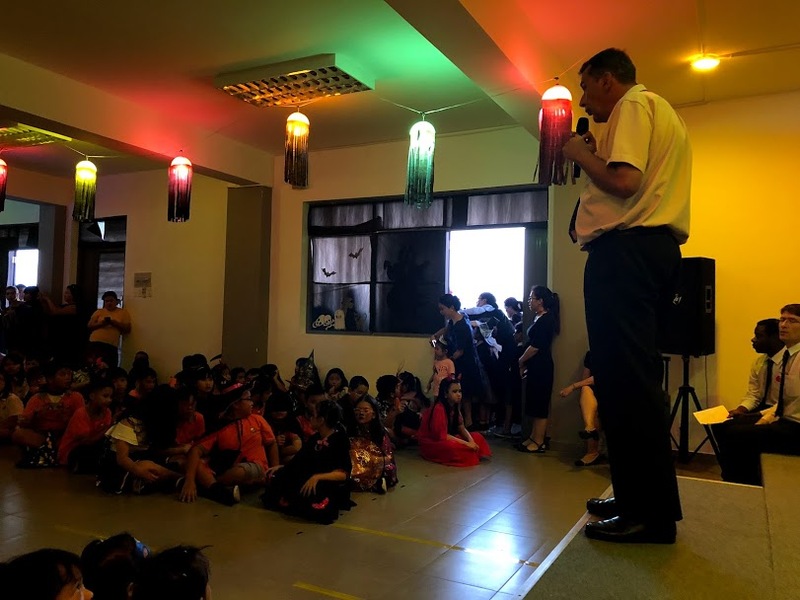 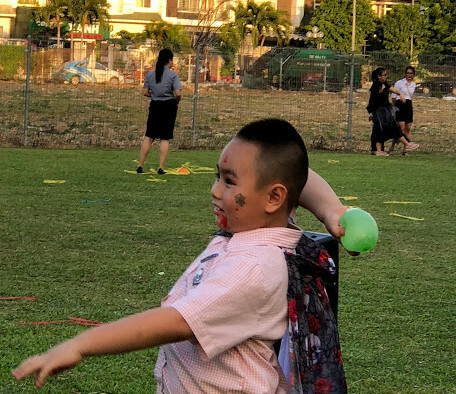 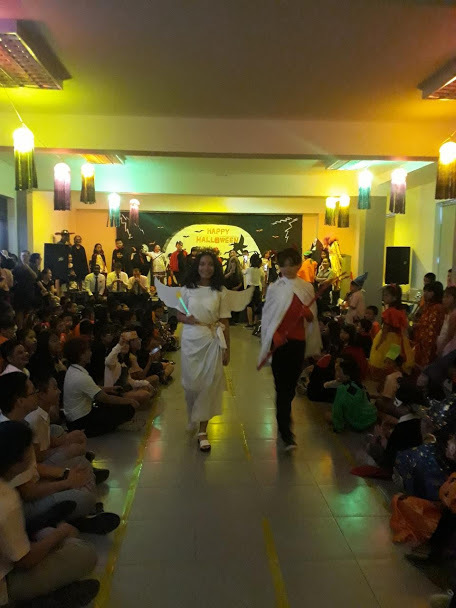 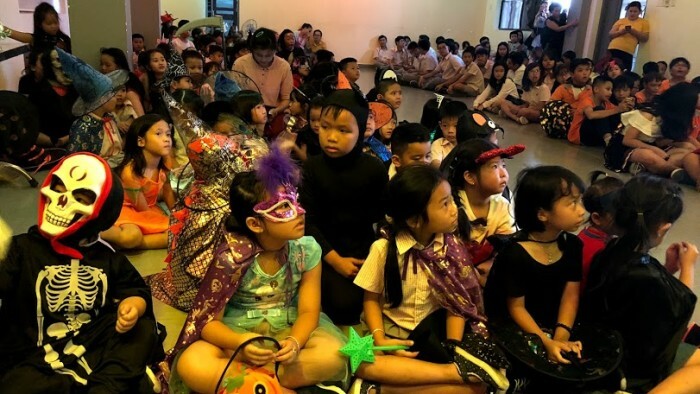 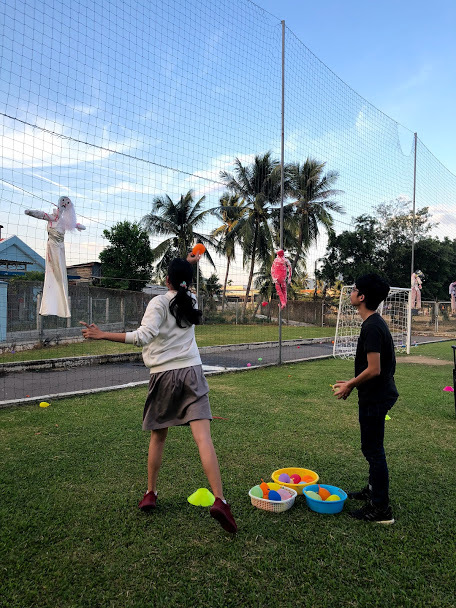 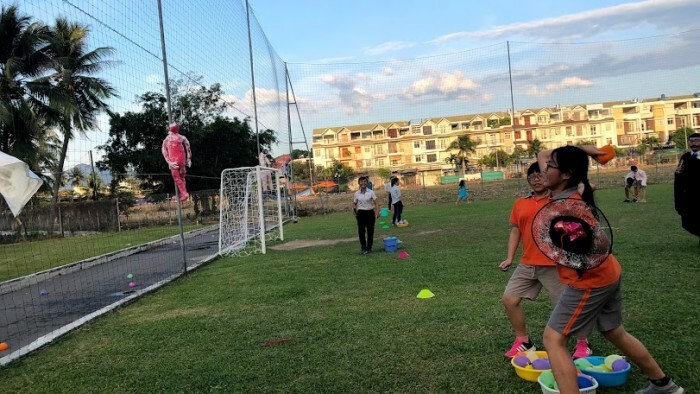 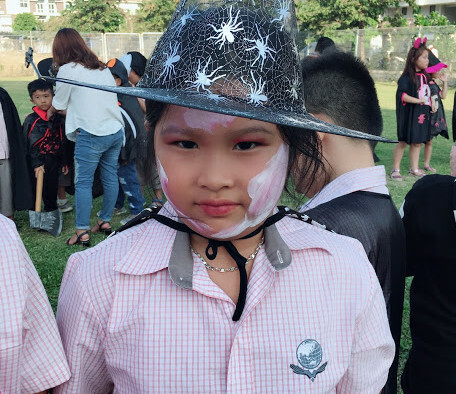 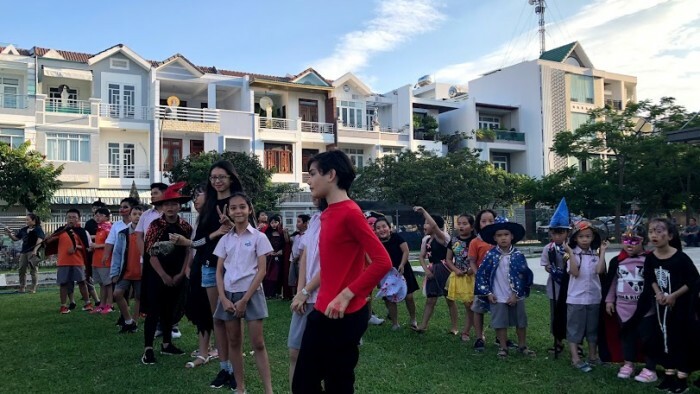 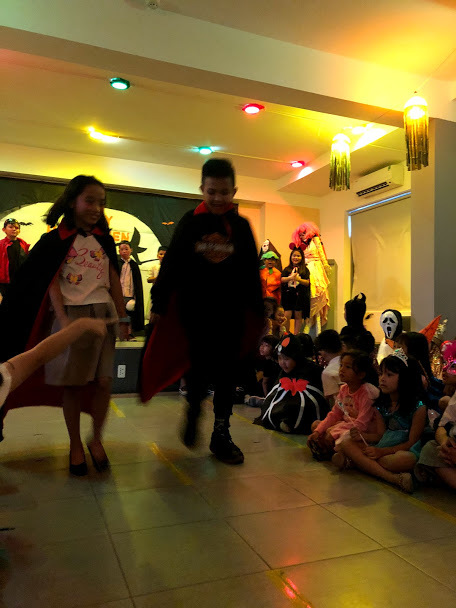 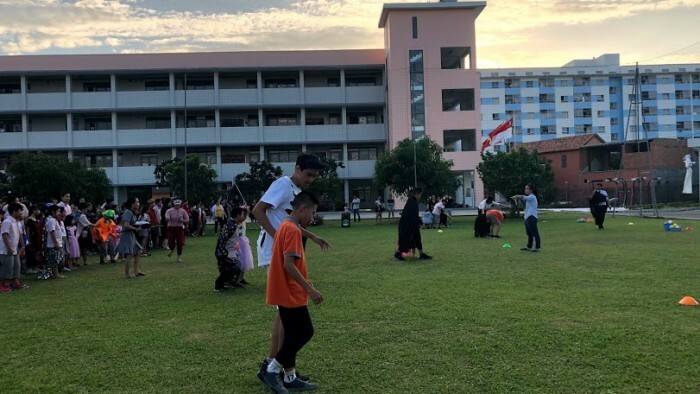 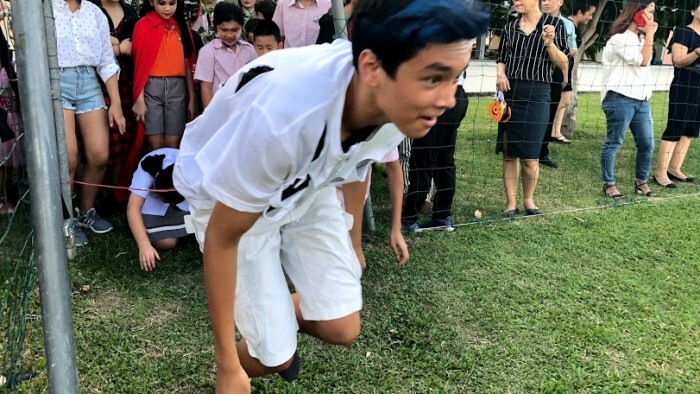 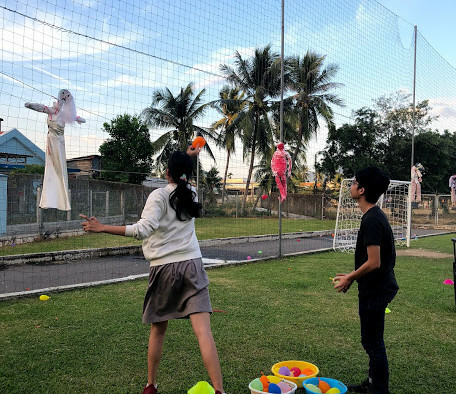 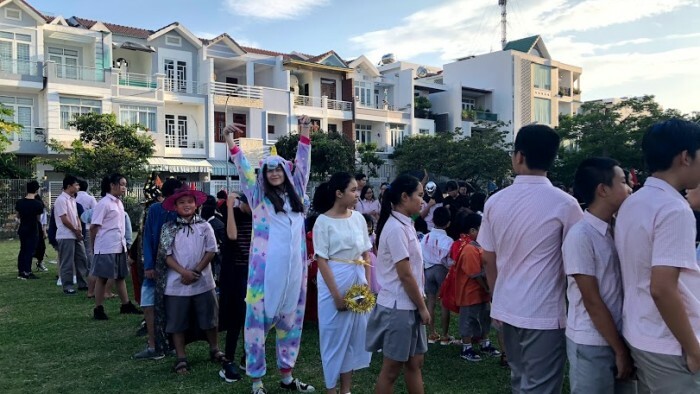 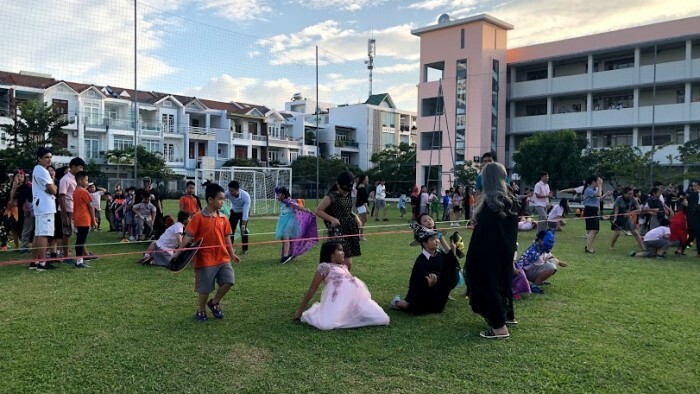 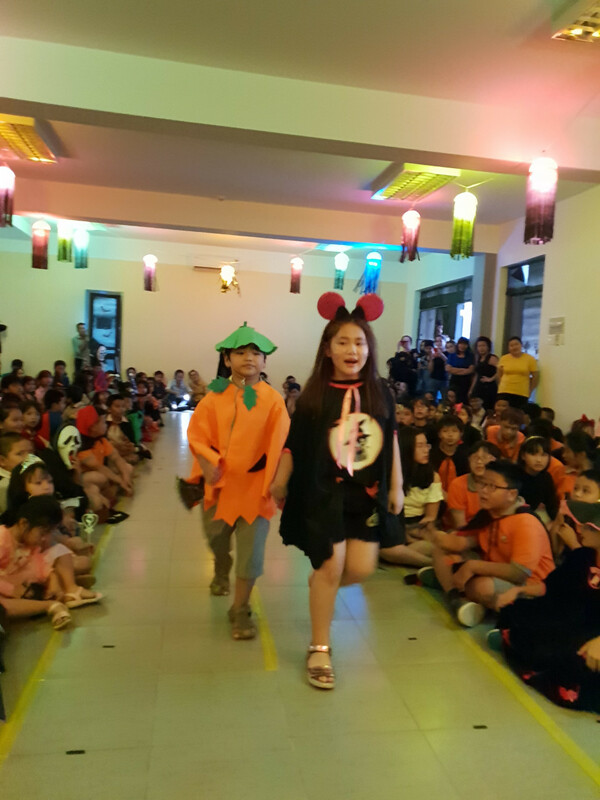 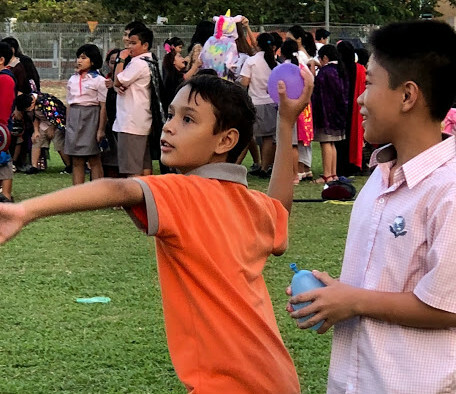 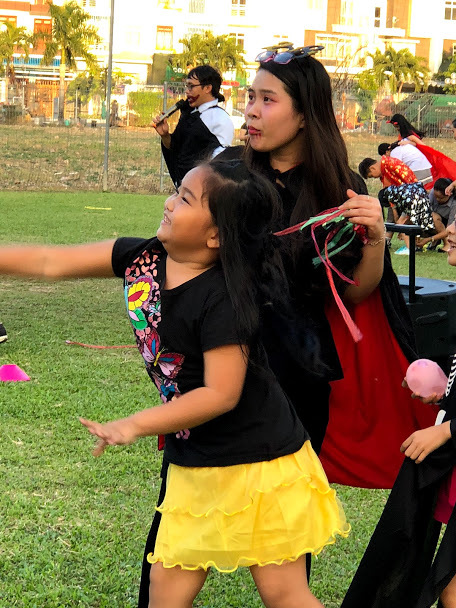 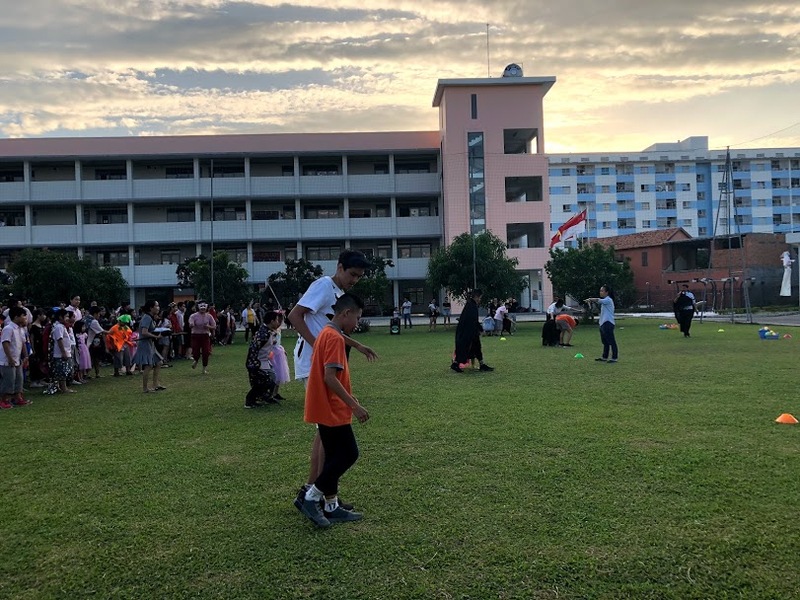 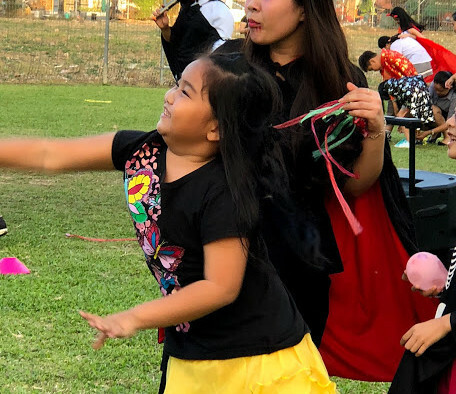 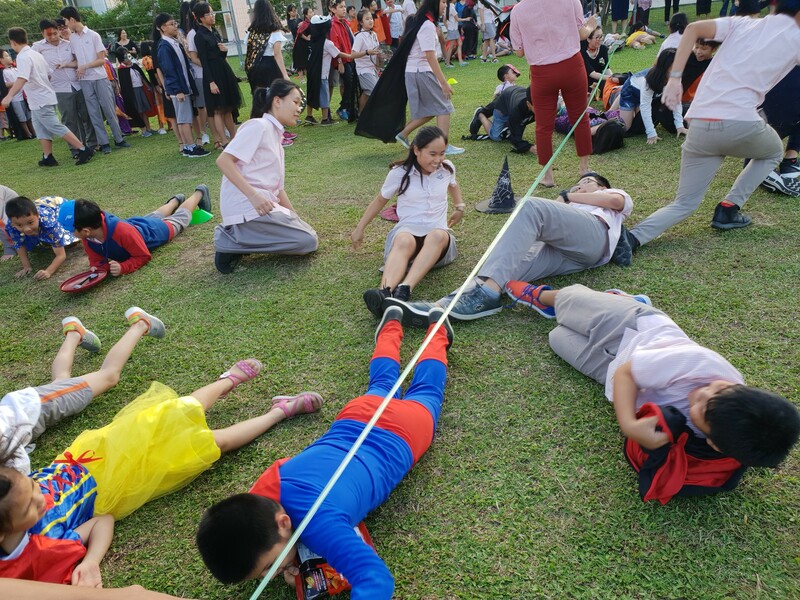 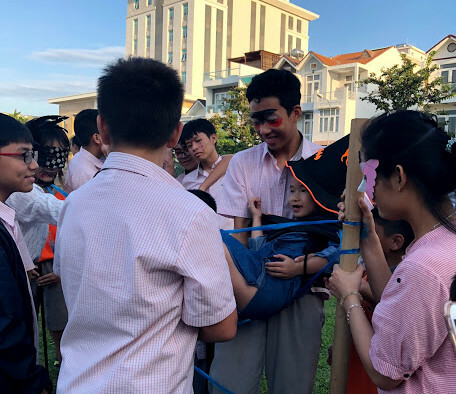 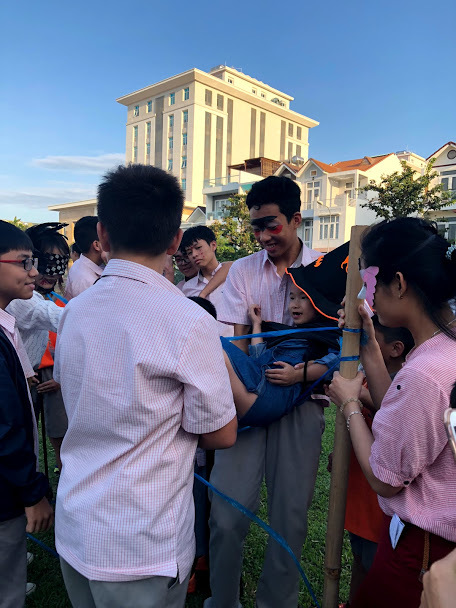 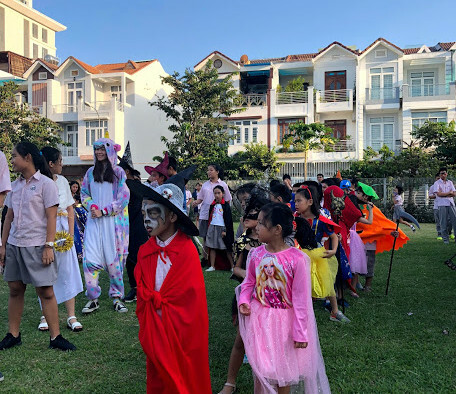 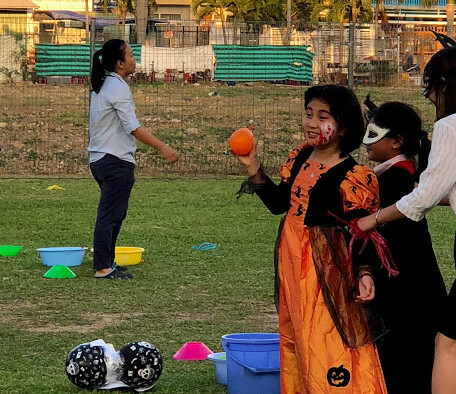 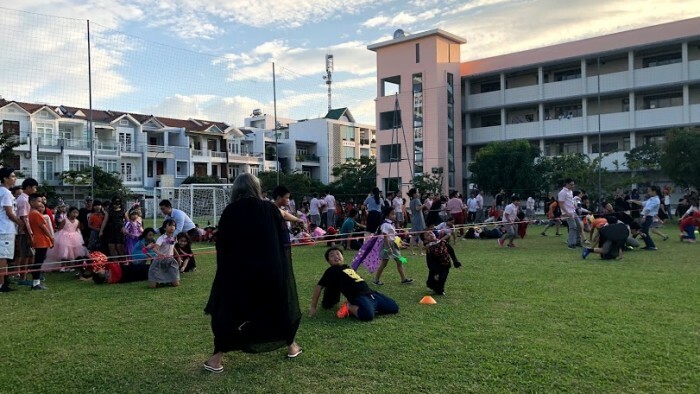 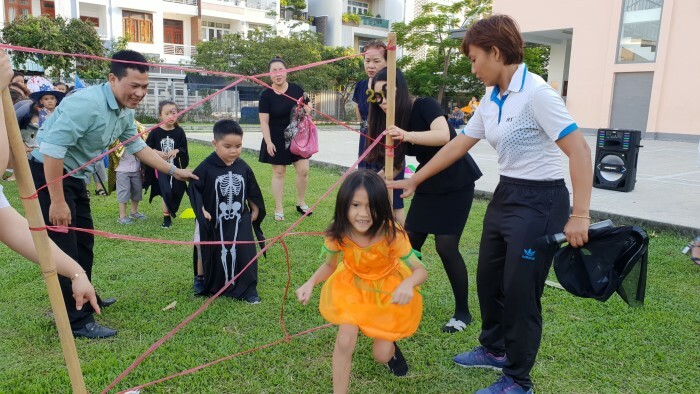 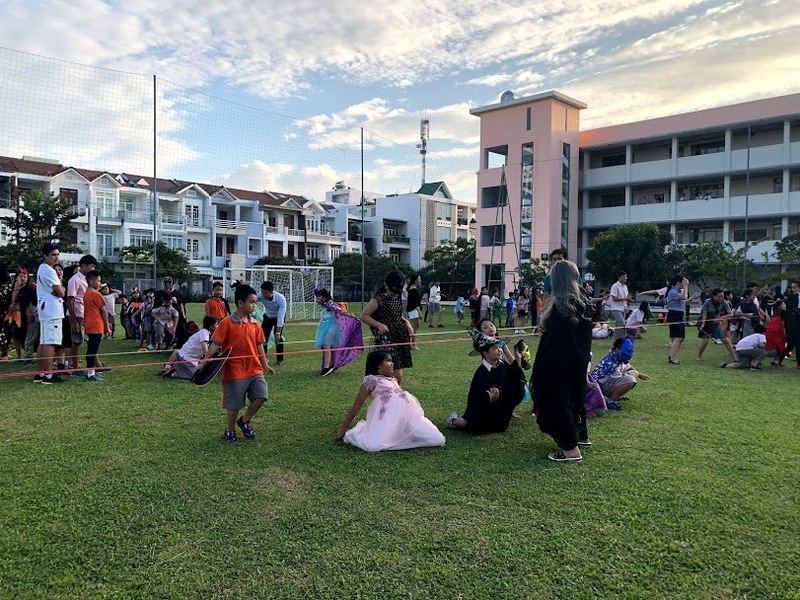 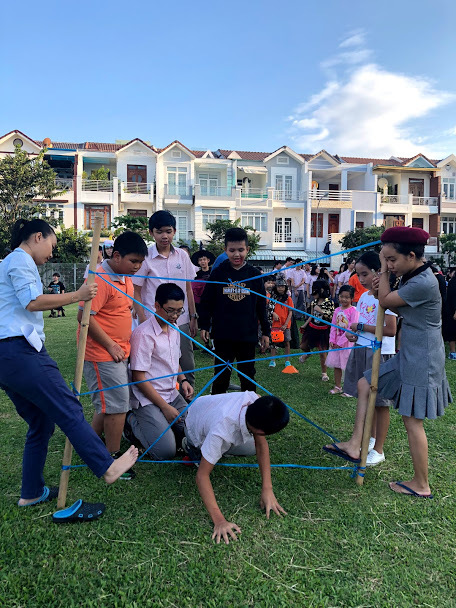 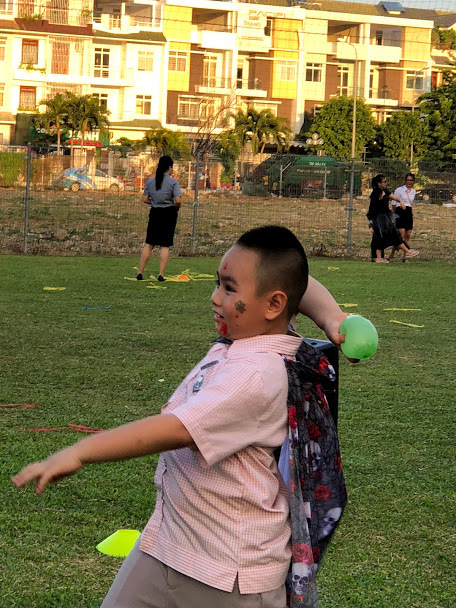 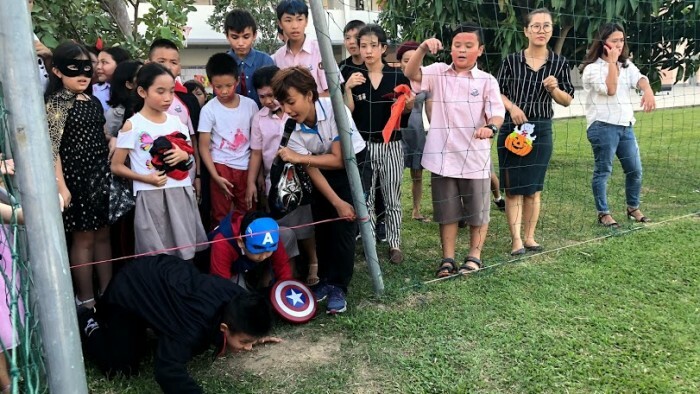 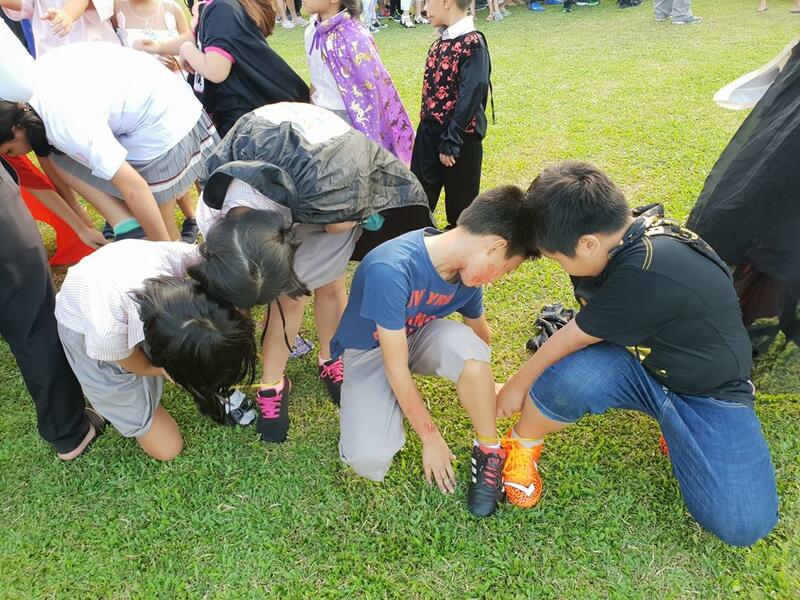 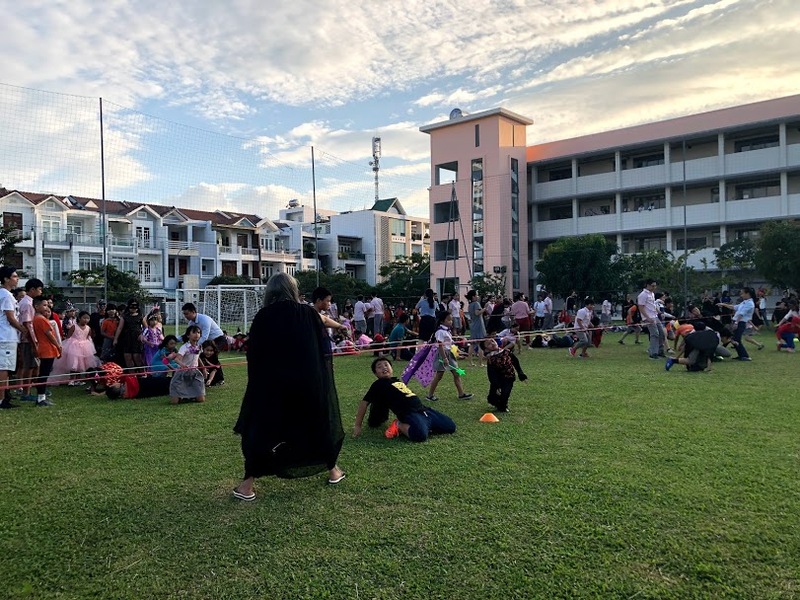 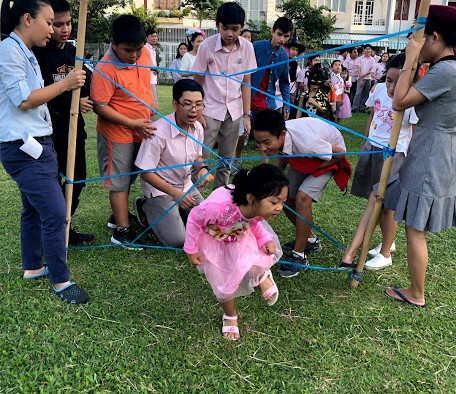 These activities have provided students with a connection, sharing and mutual support to reach their final destination in each activity. 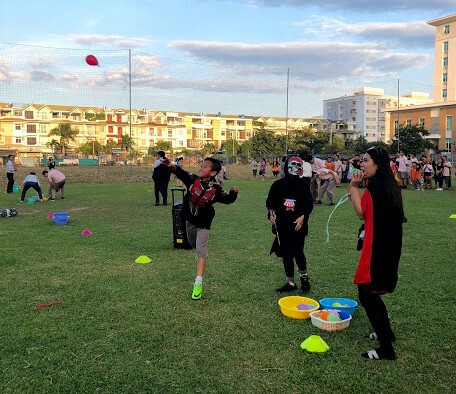 The feeling to wait until turns to play, to show up their characters always excites them and above of all is the laughter as well as the nervousness, the amazement and the happiness after each activity.